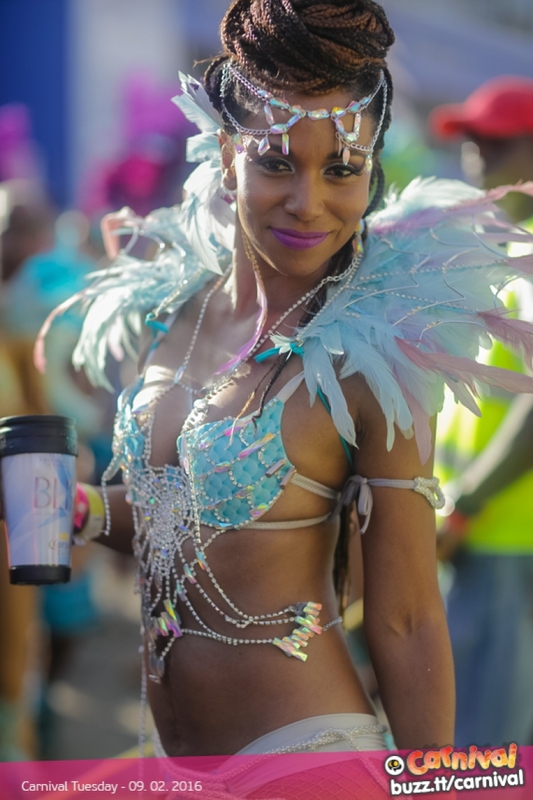 Here is some medicine for your Carnival Tabanca. 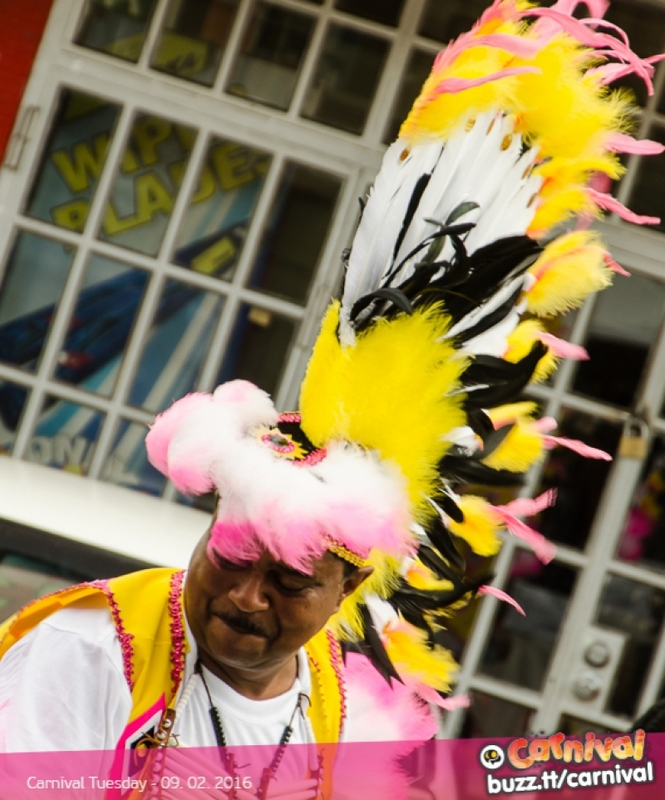 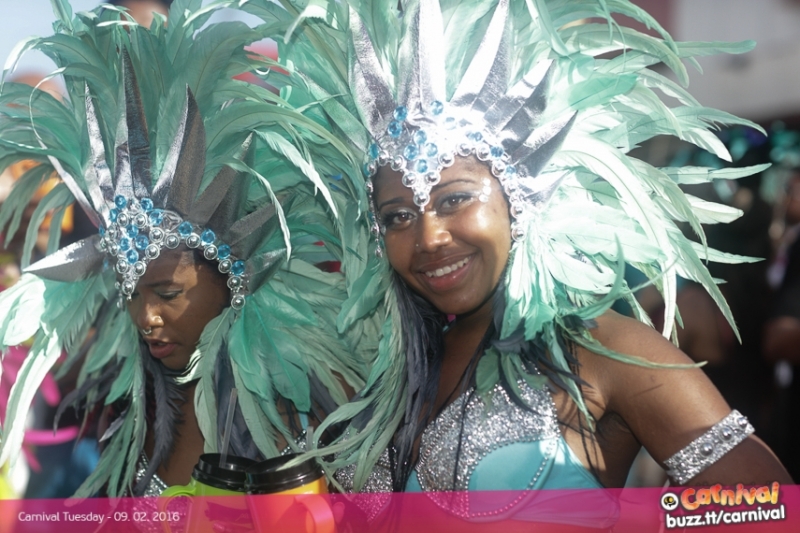 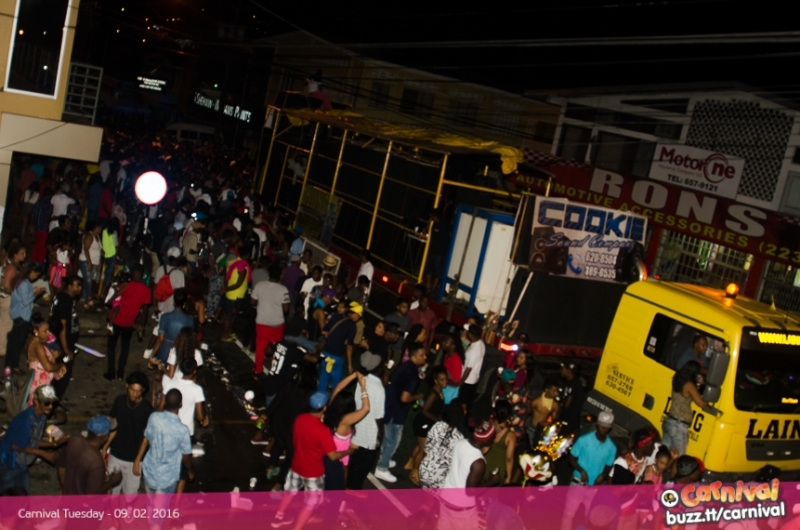 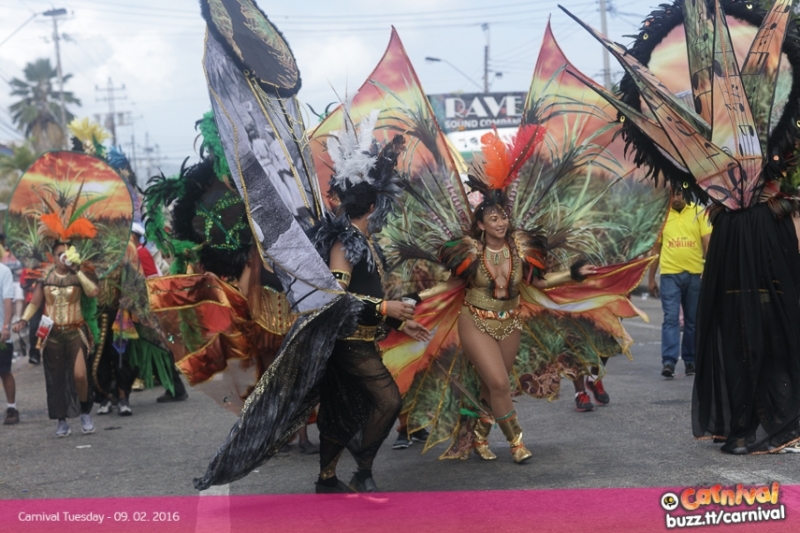 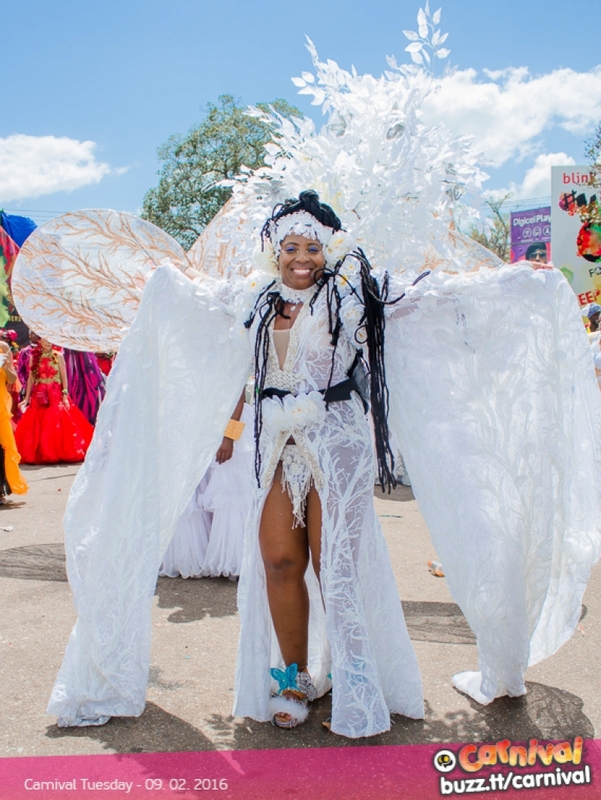 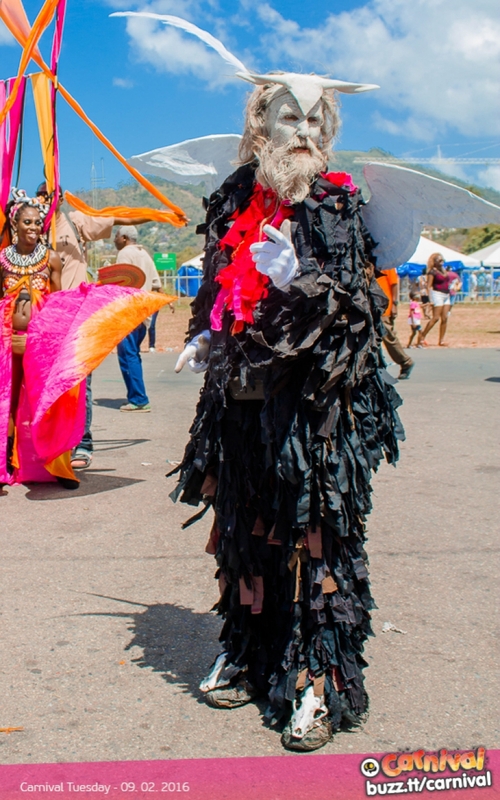 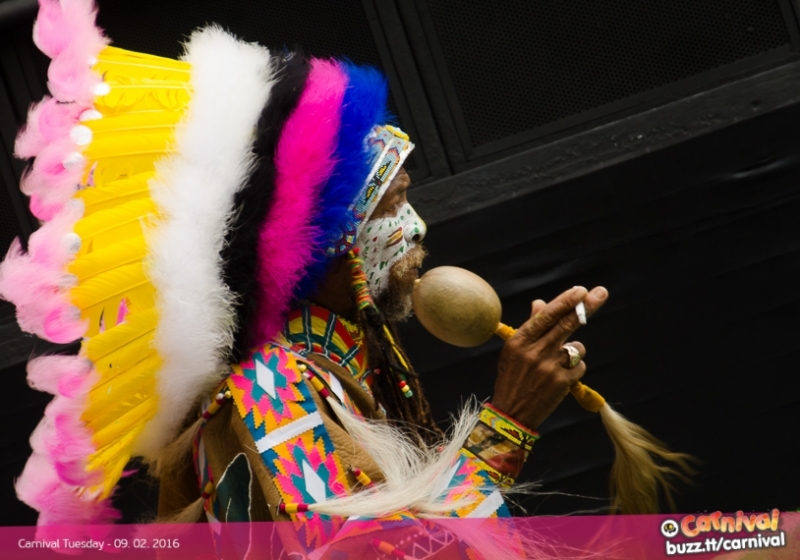 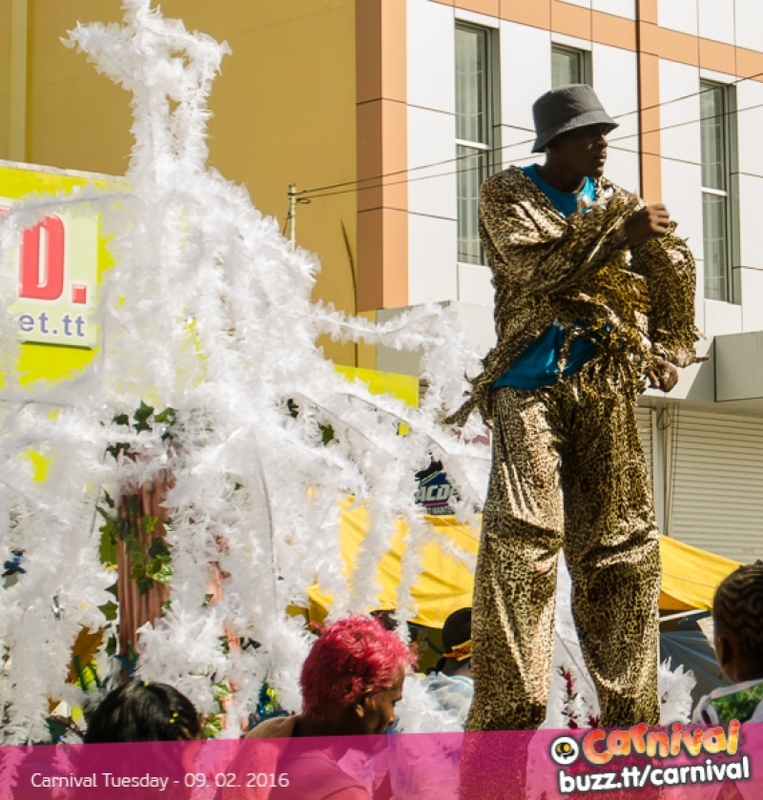 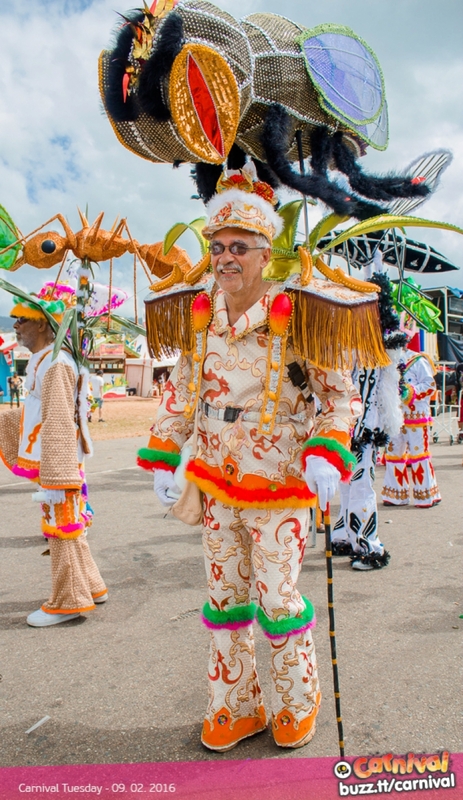 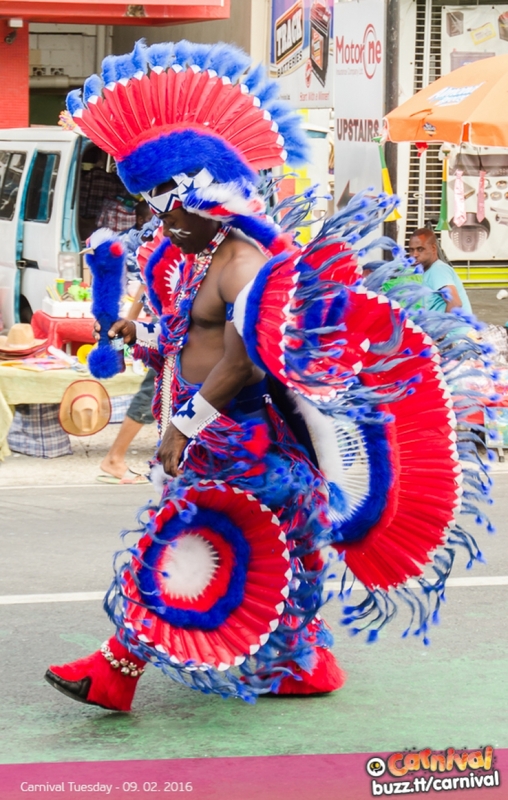 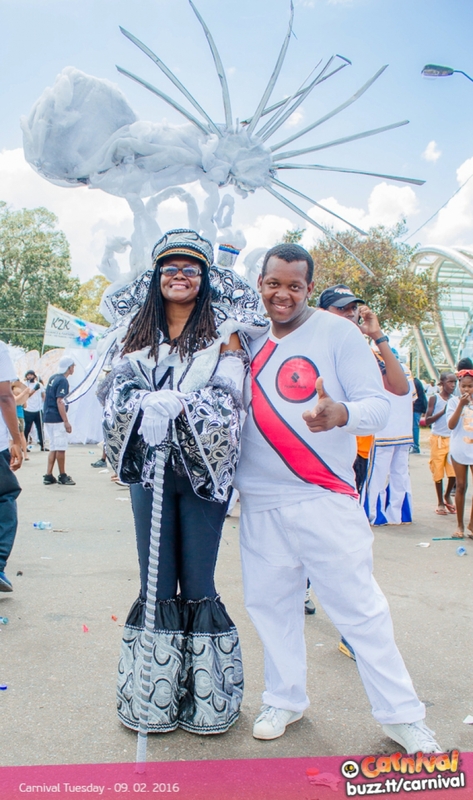 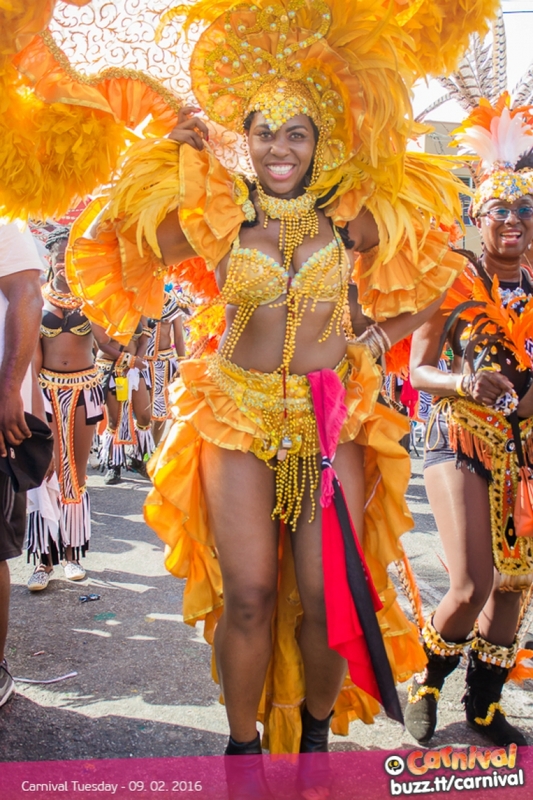 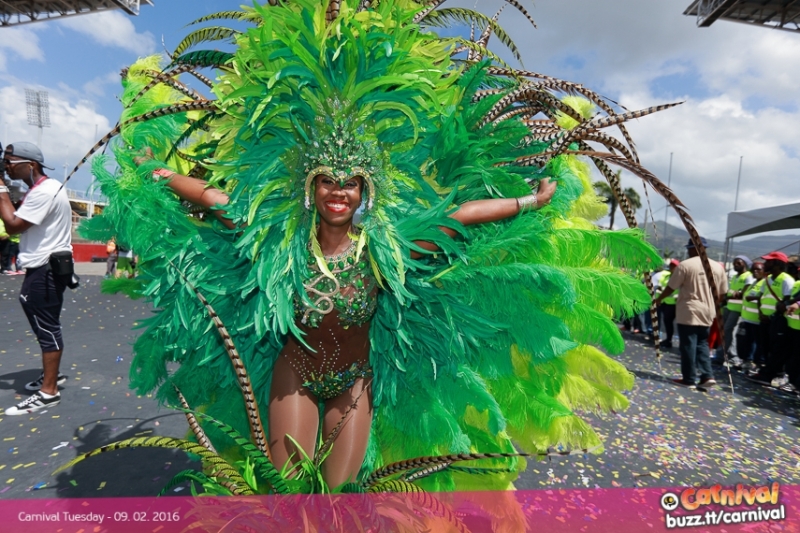 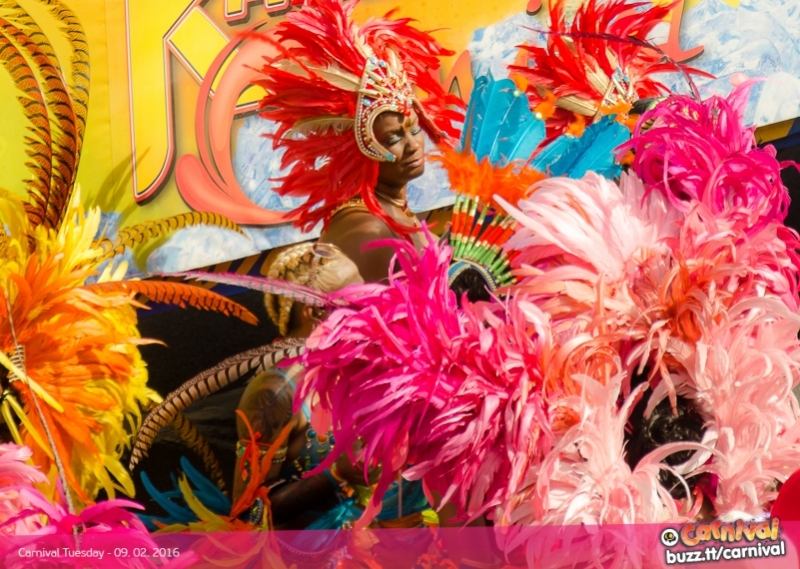 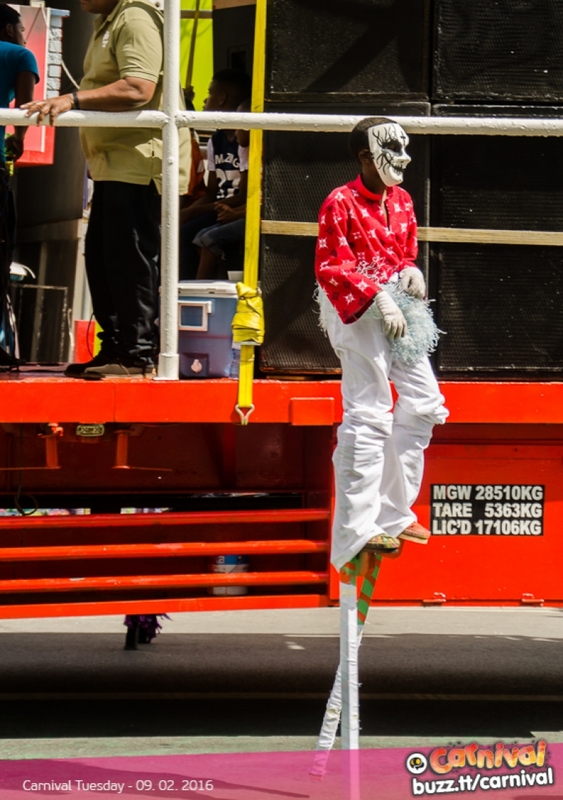 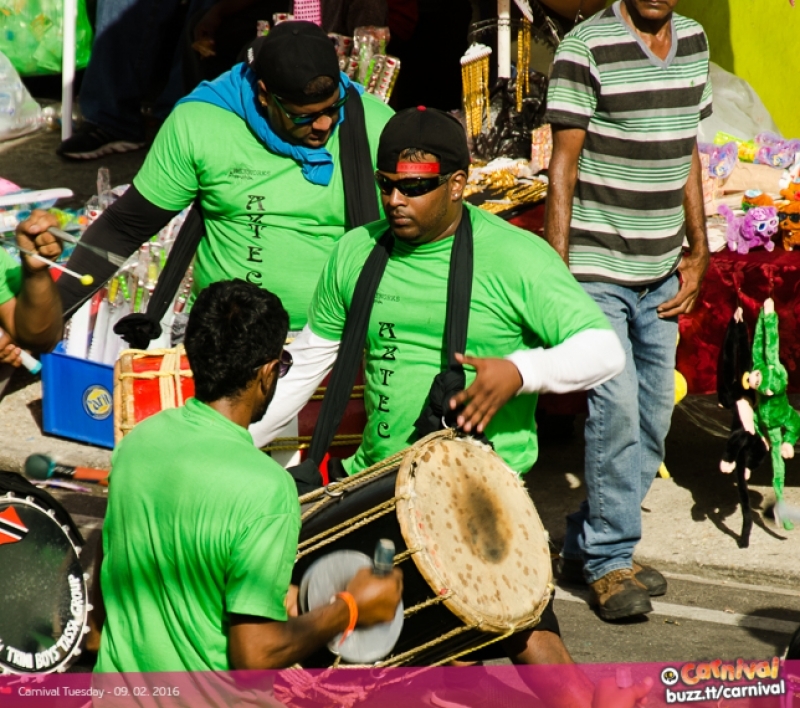 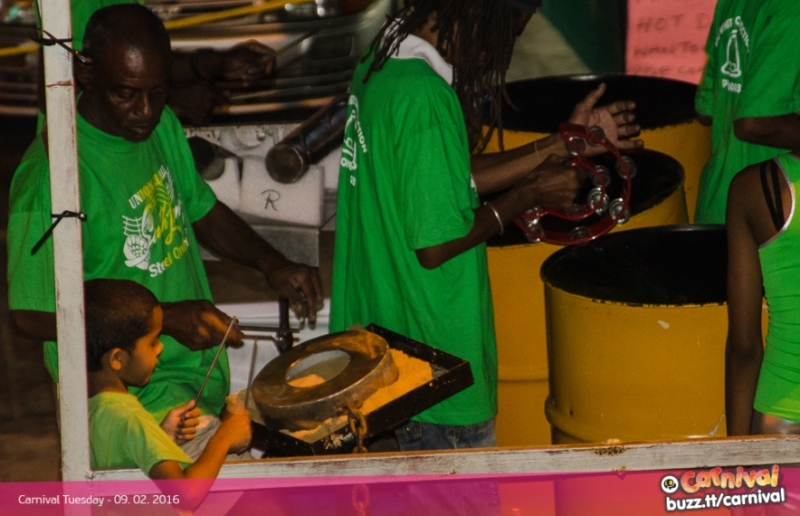 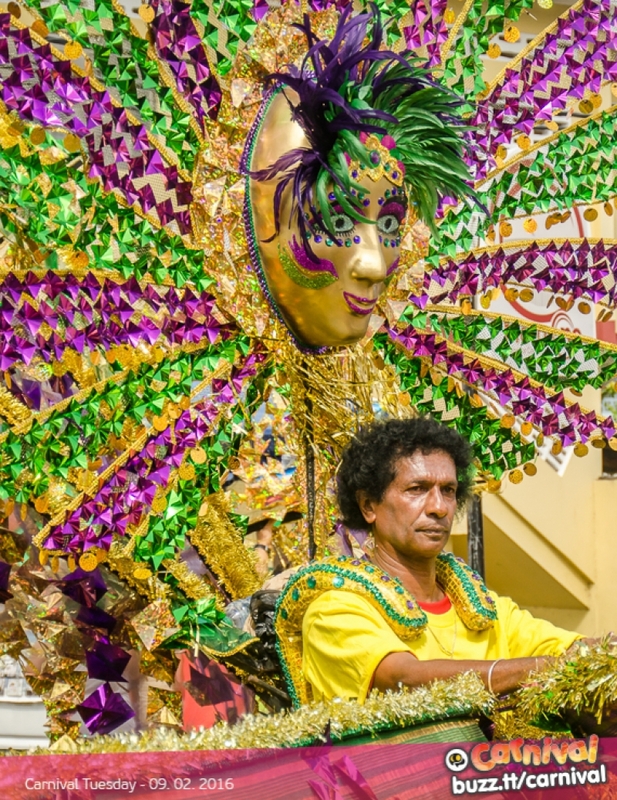 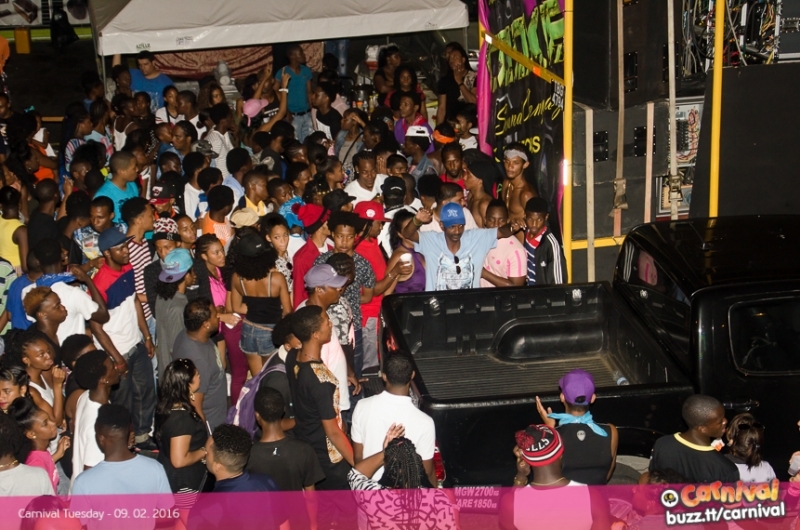 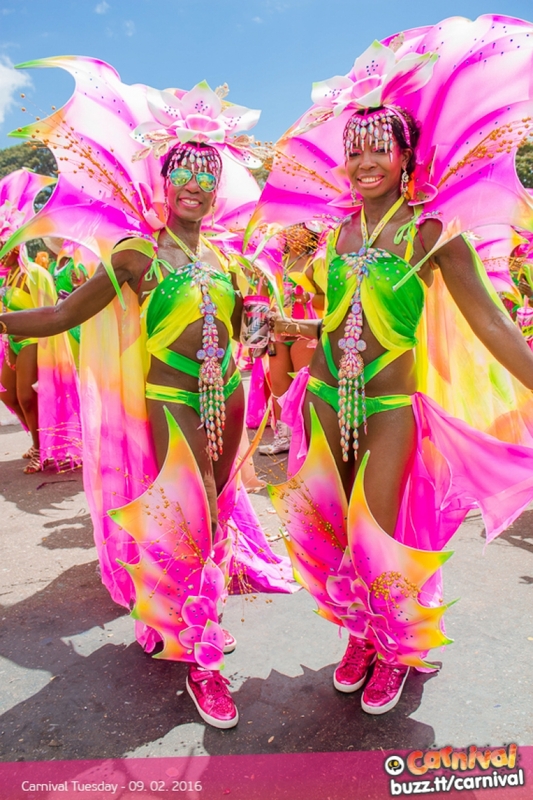 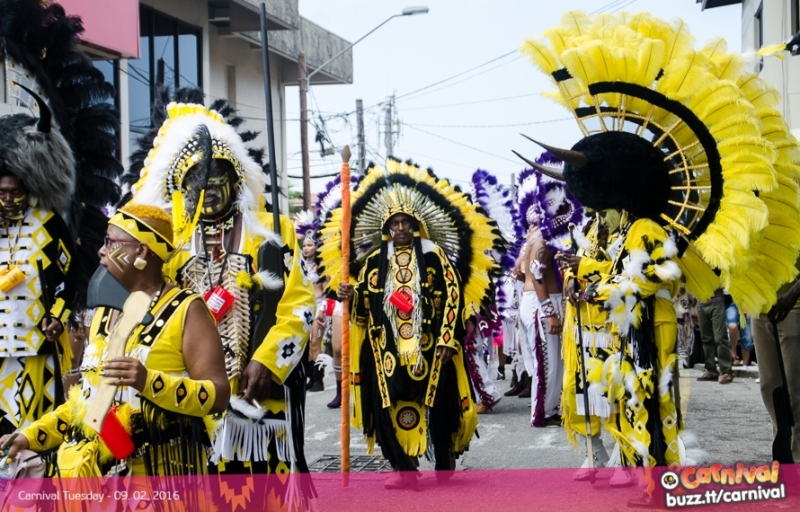 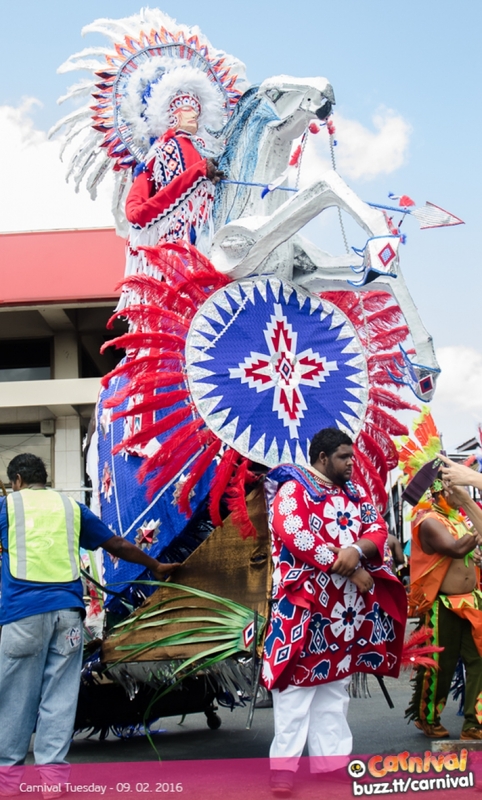 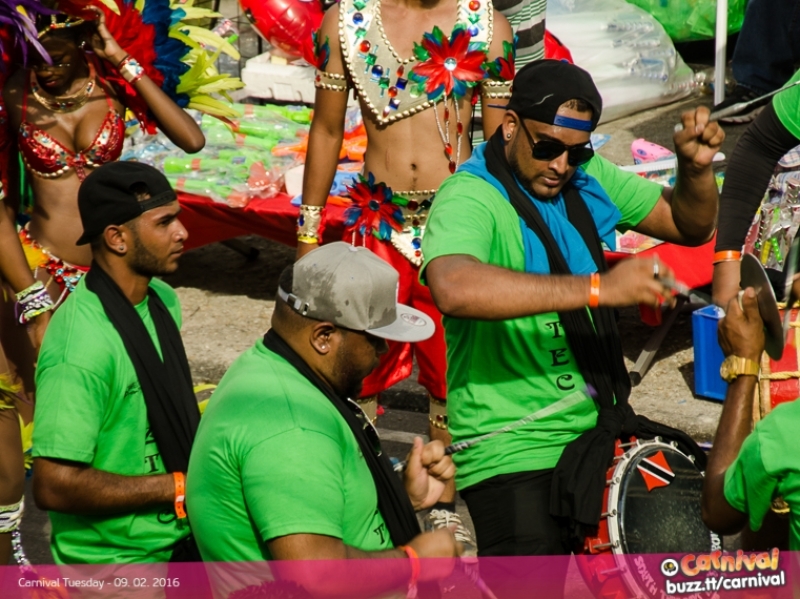 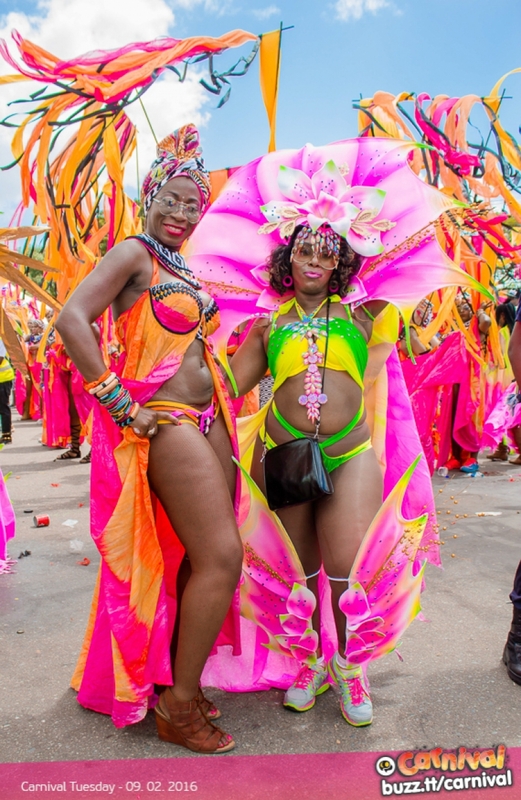 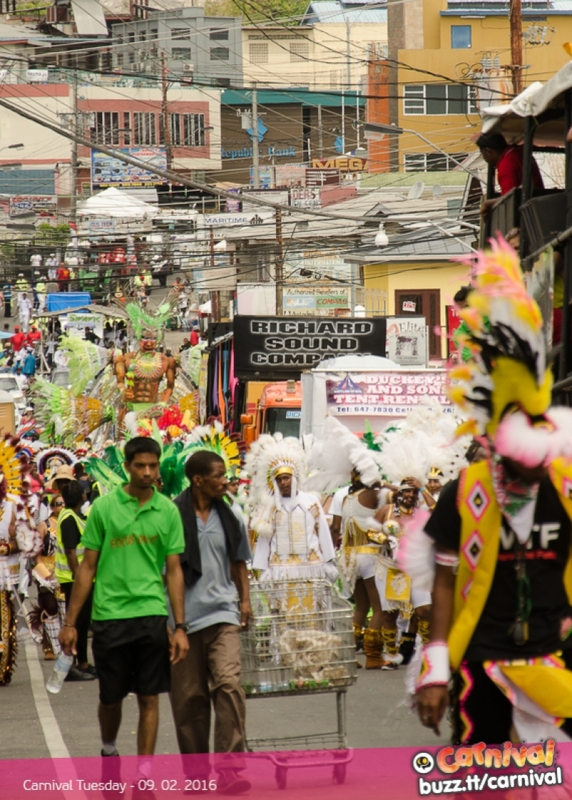 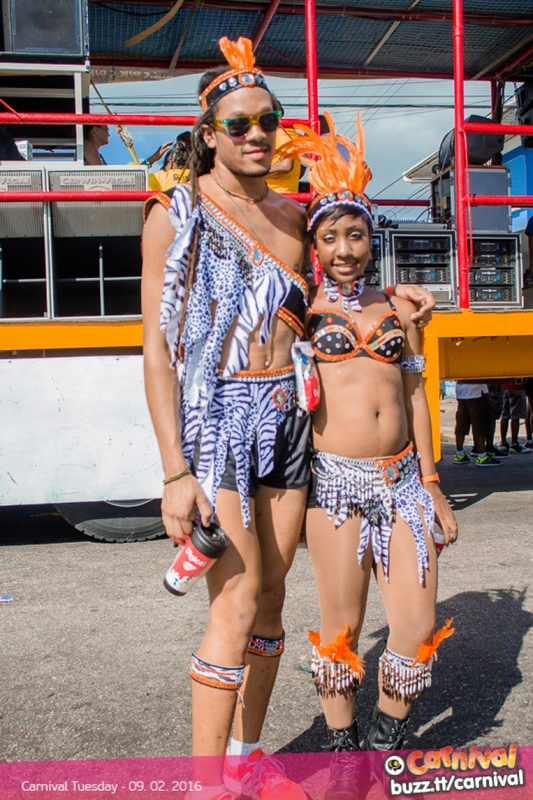 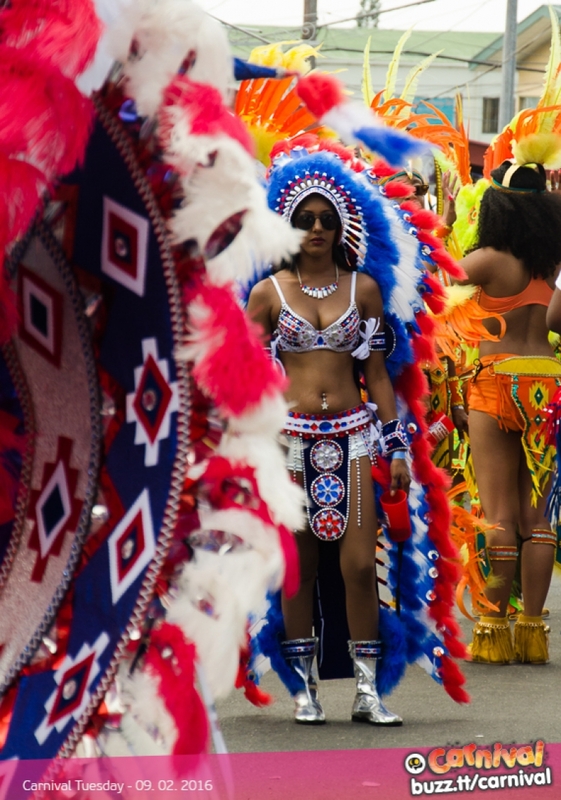 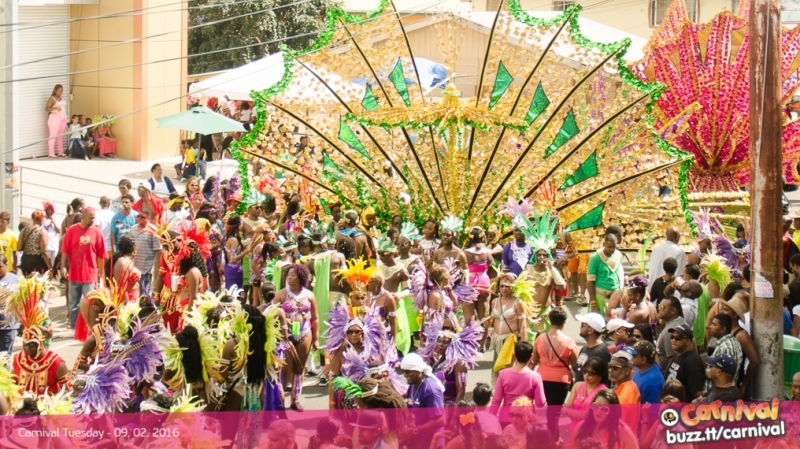 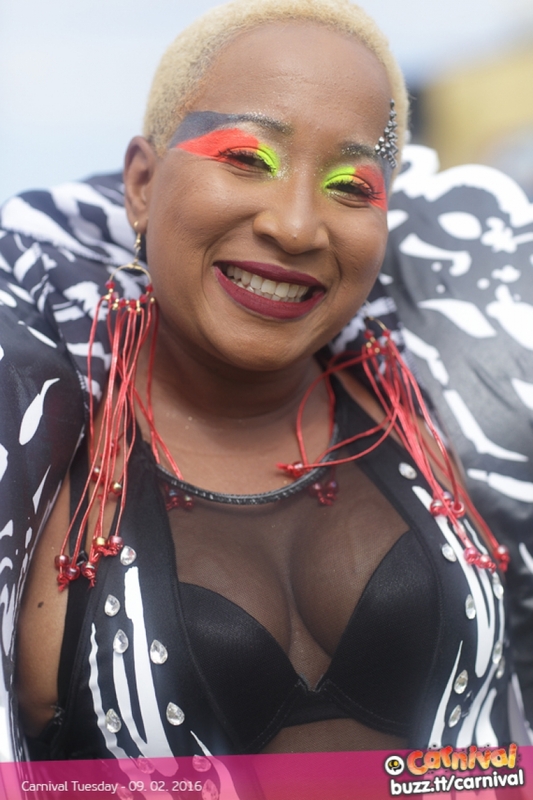 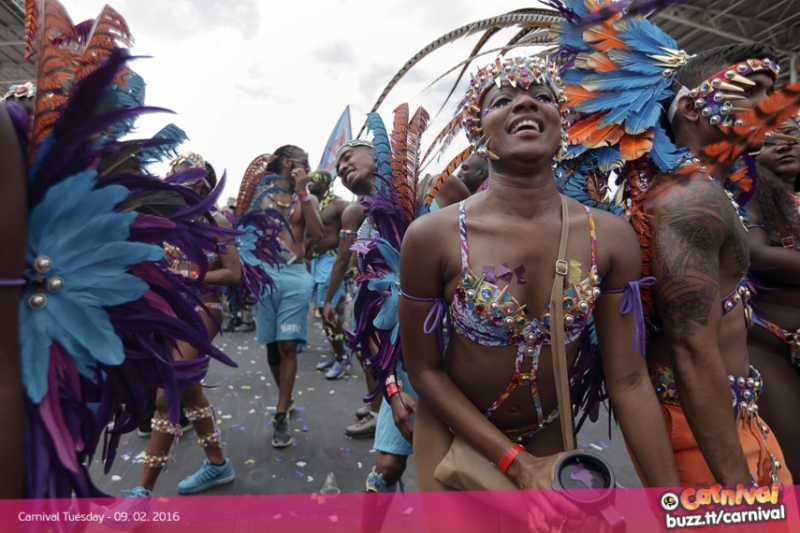 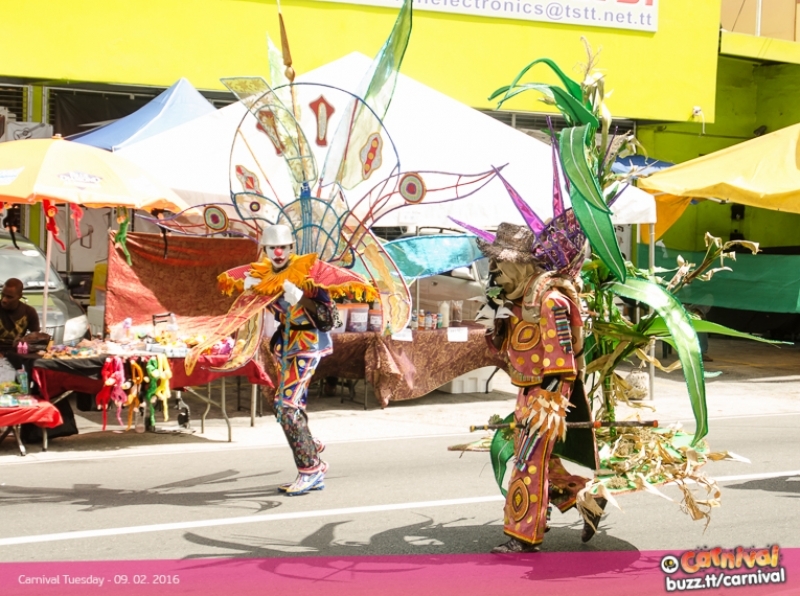 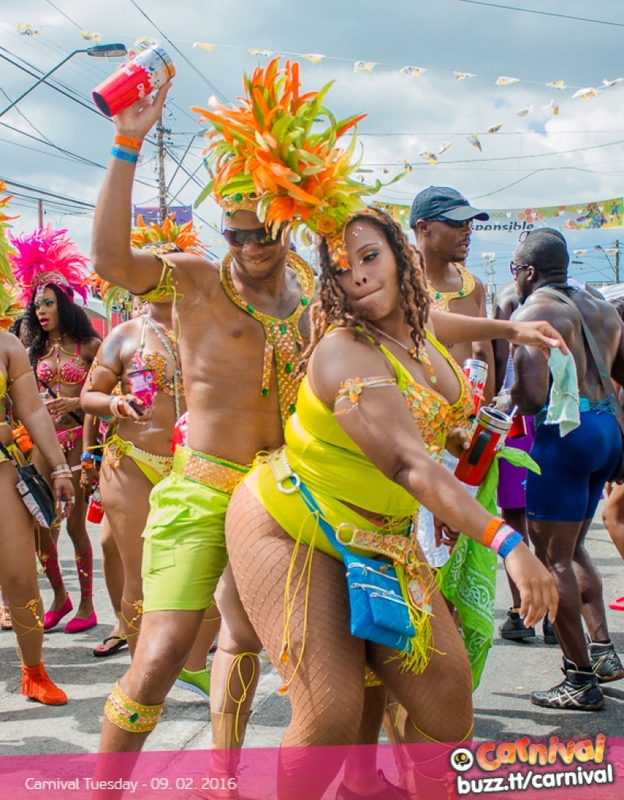 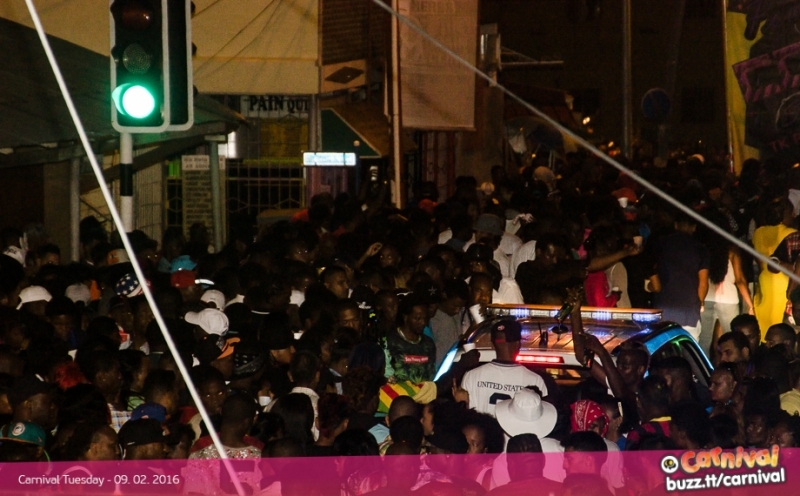 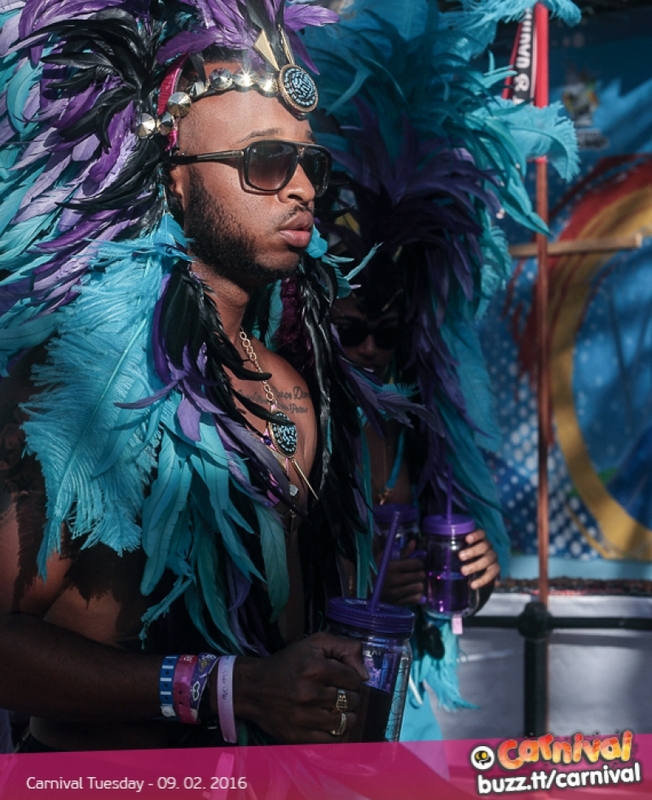 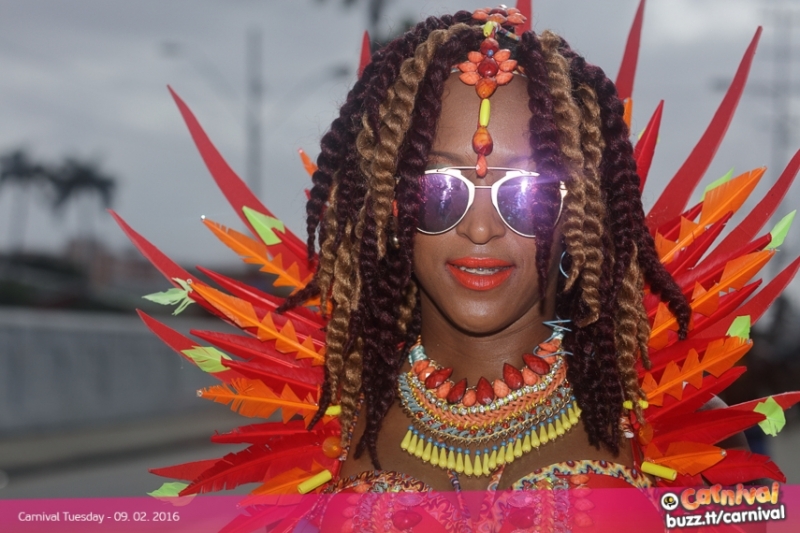 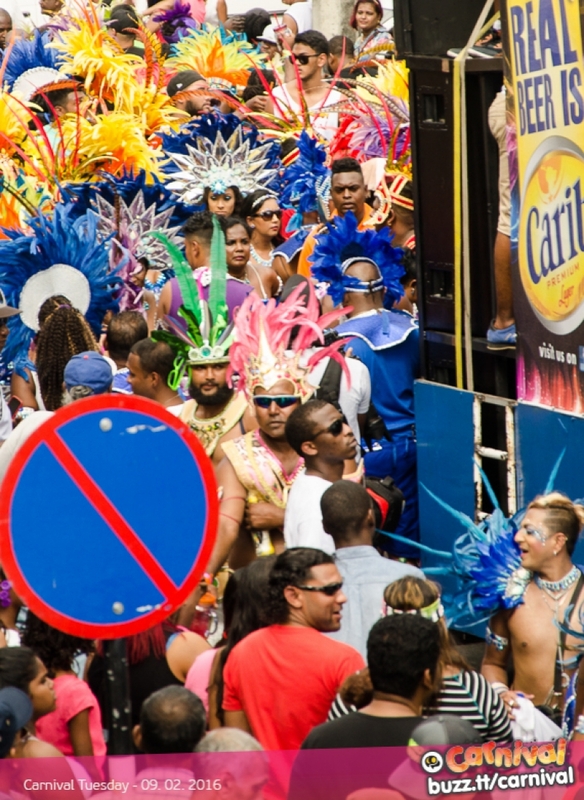 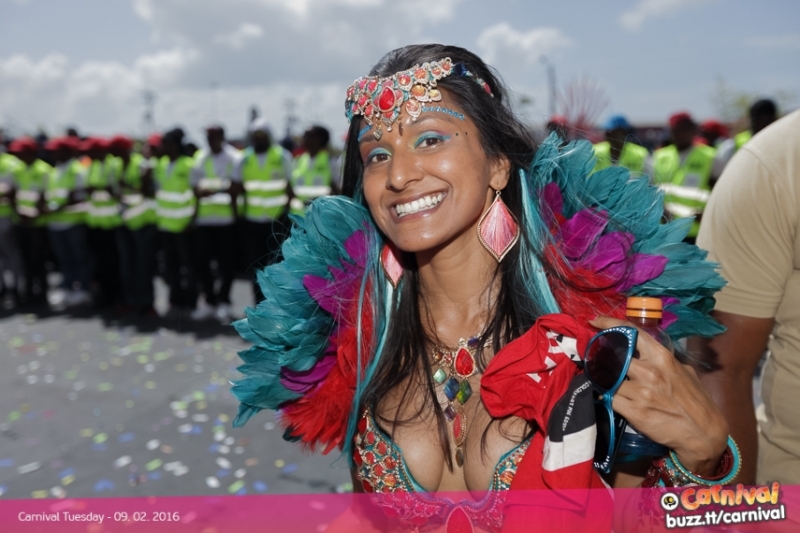 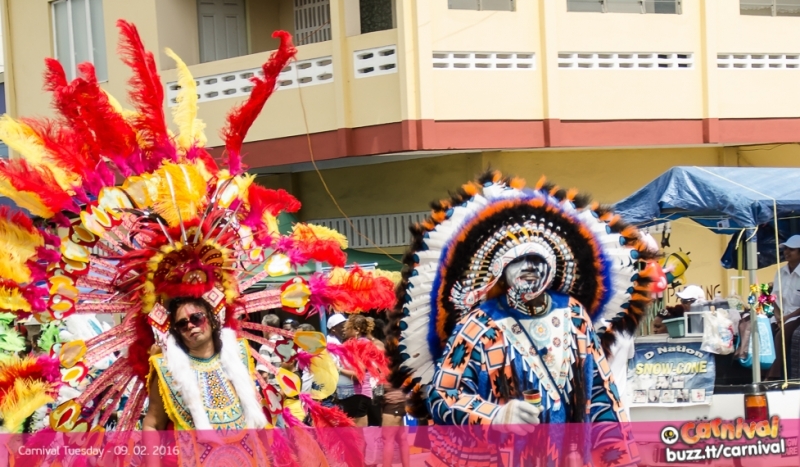 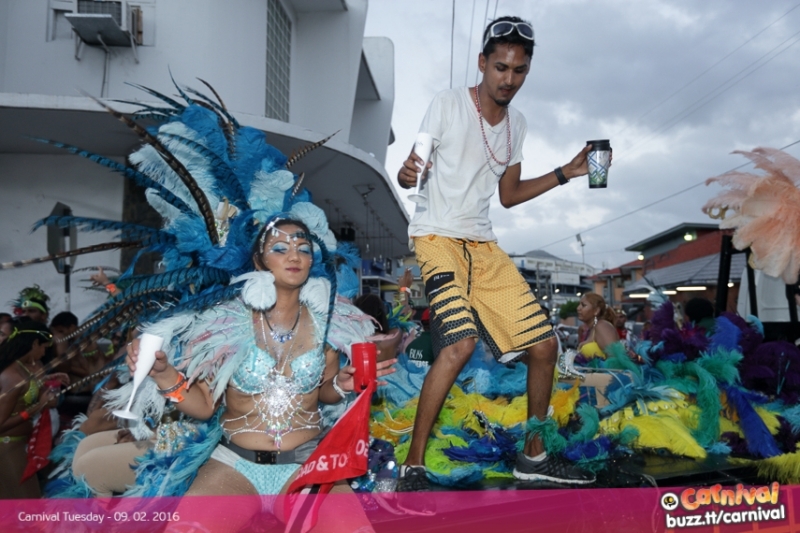 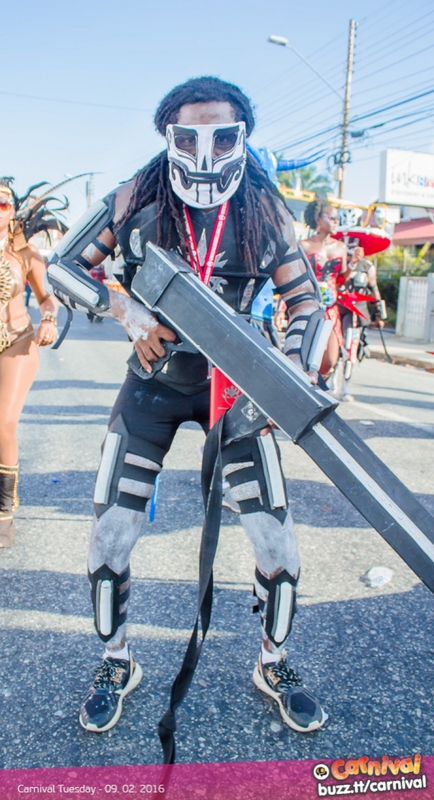 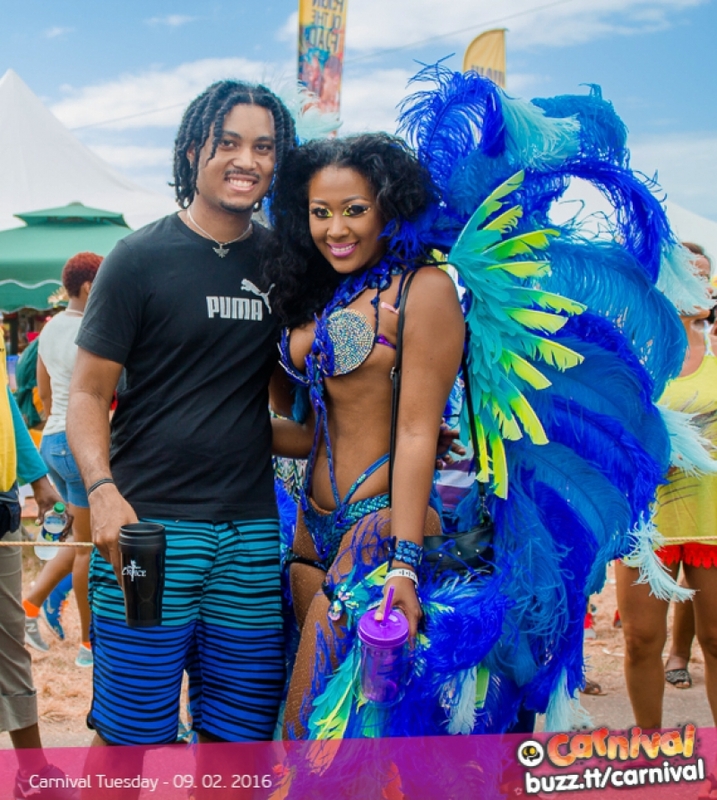 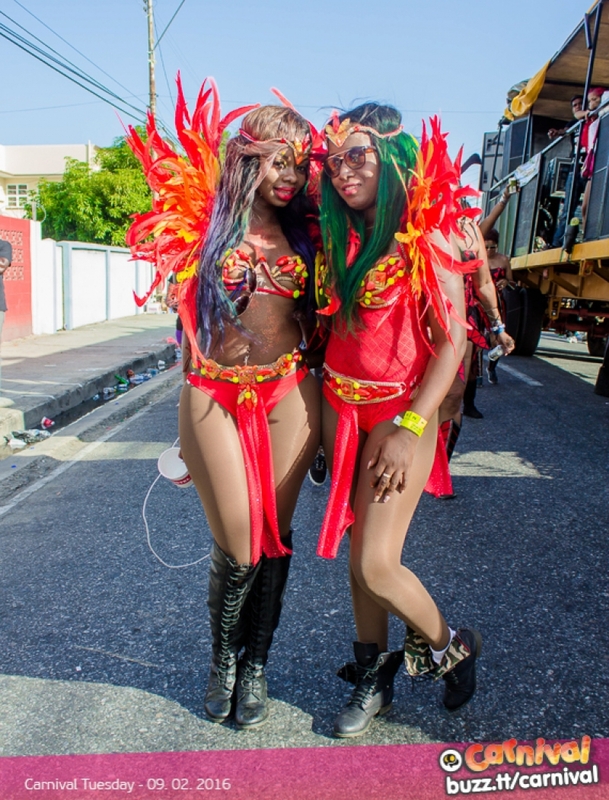 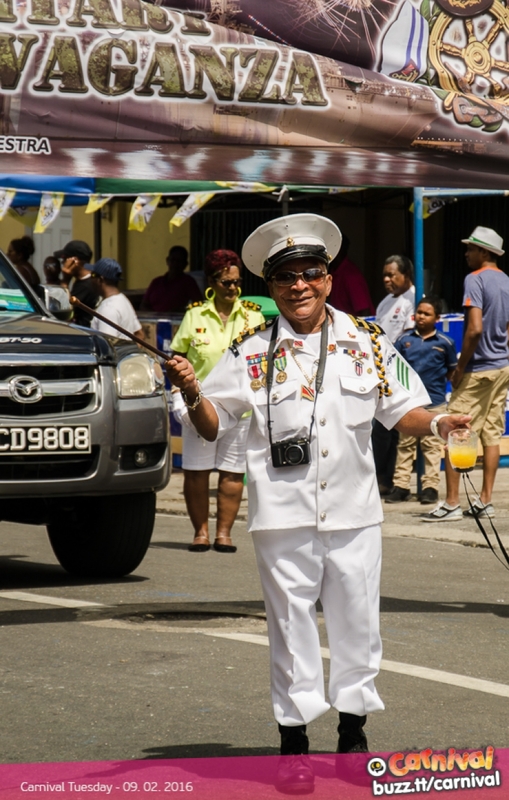 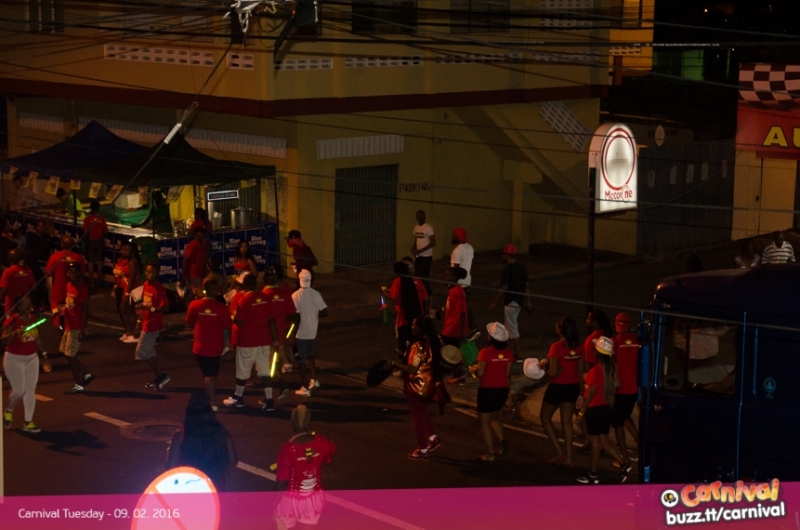 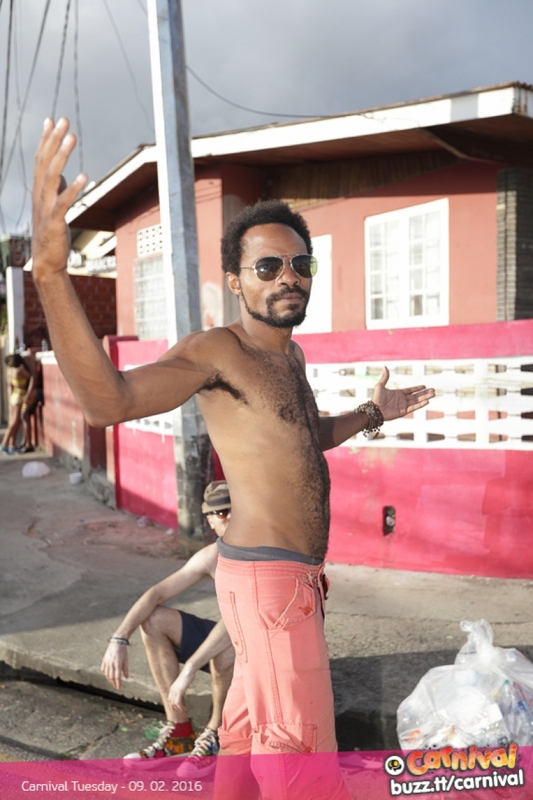 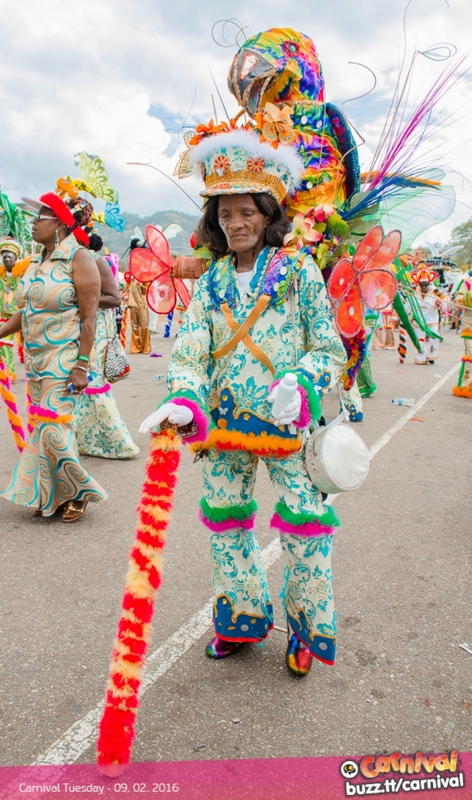 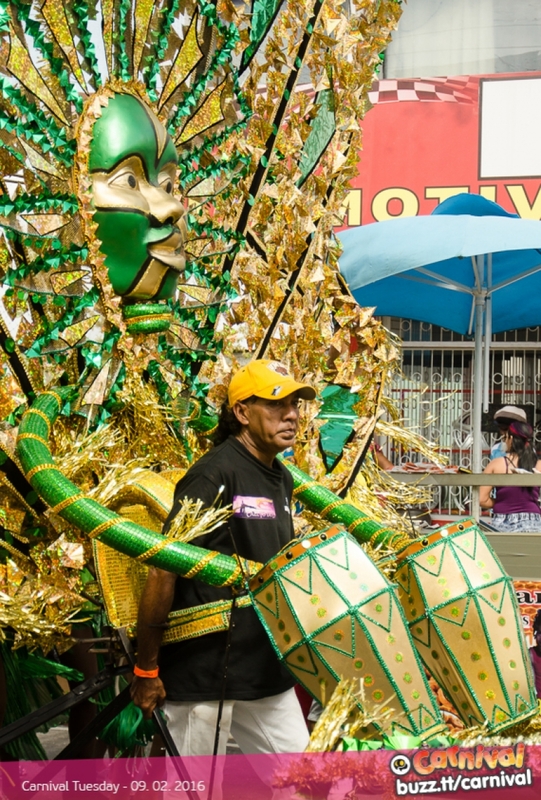 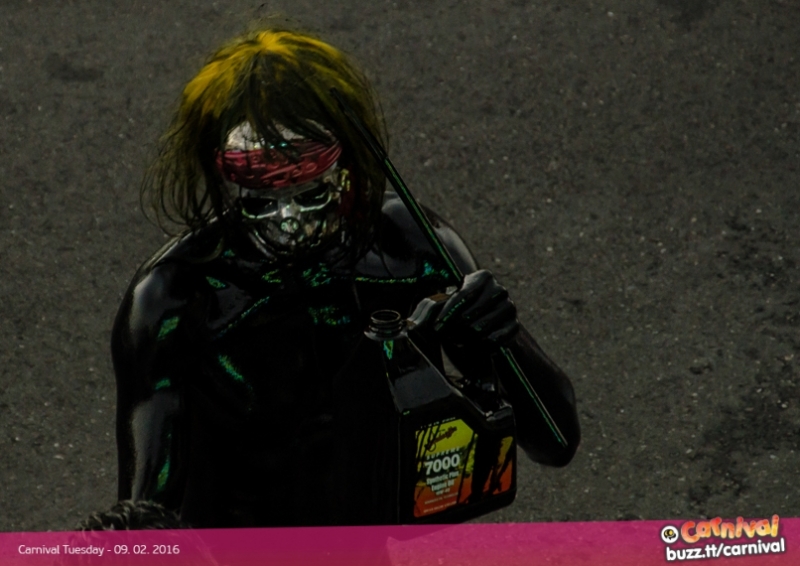 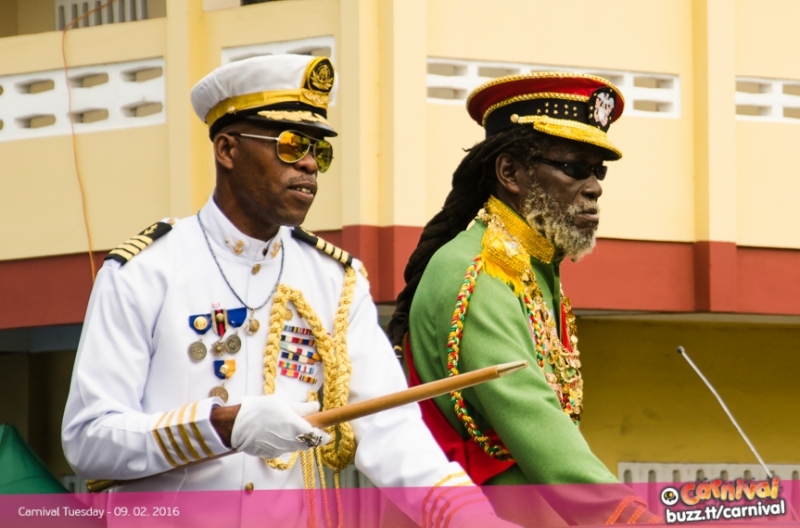 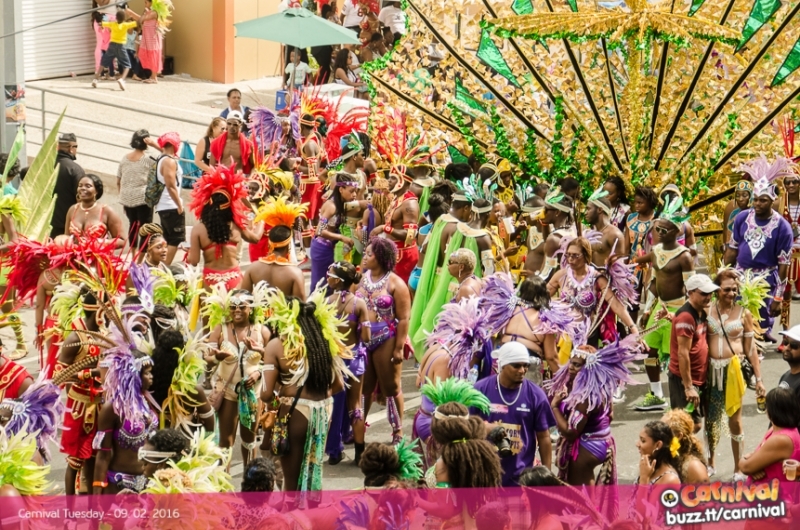 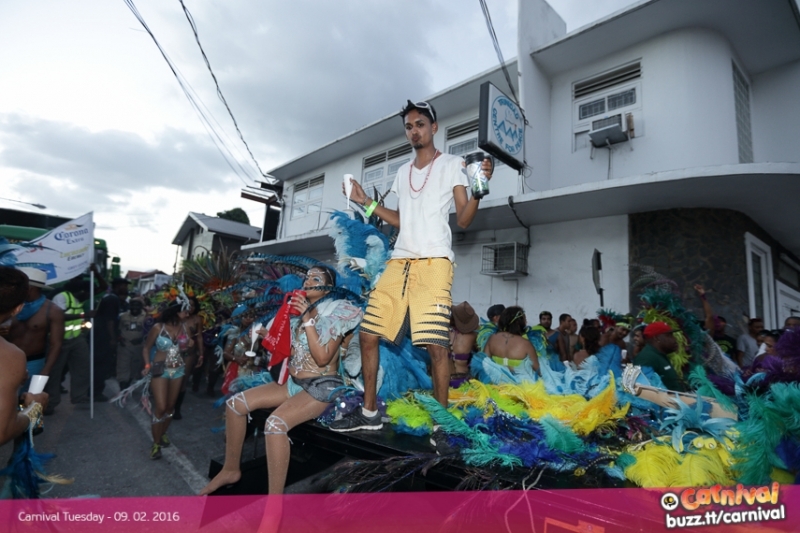 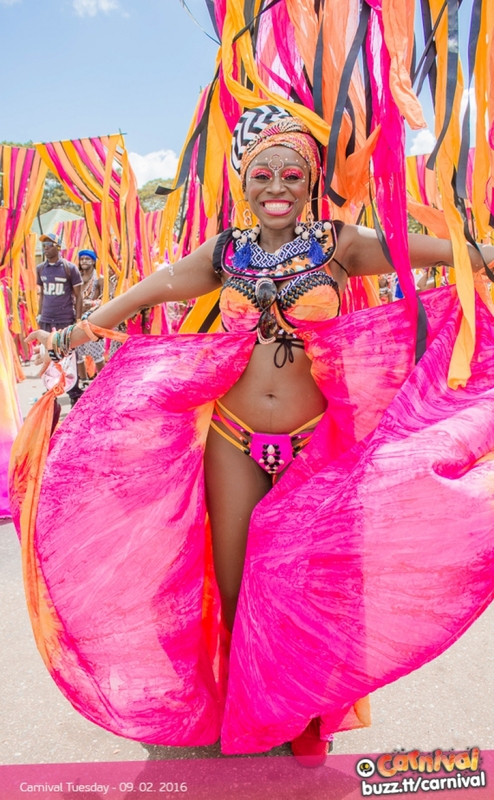 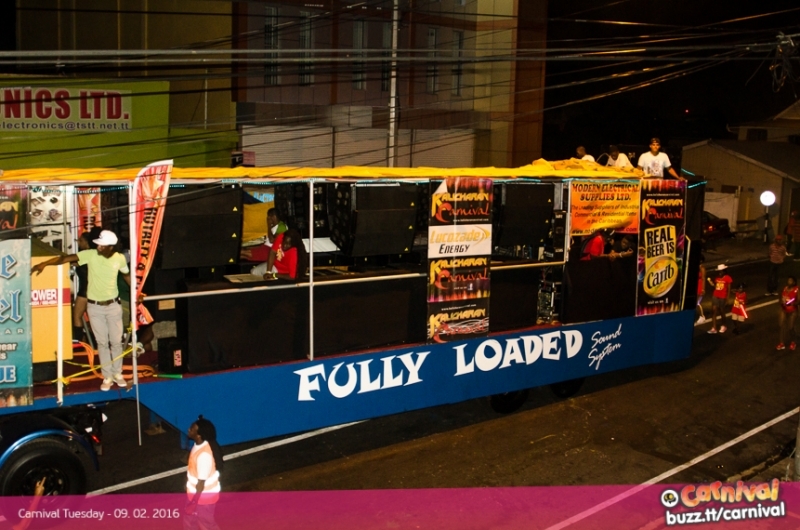 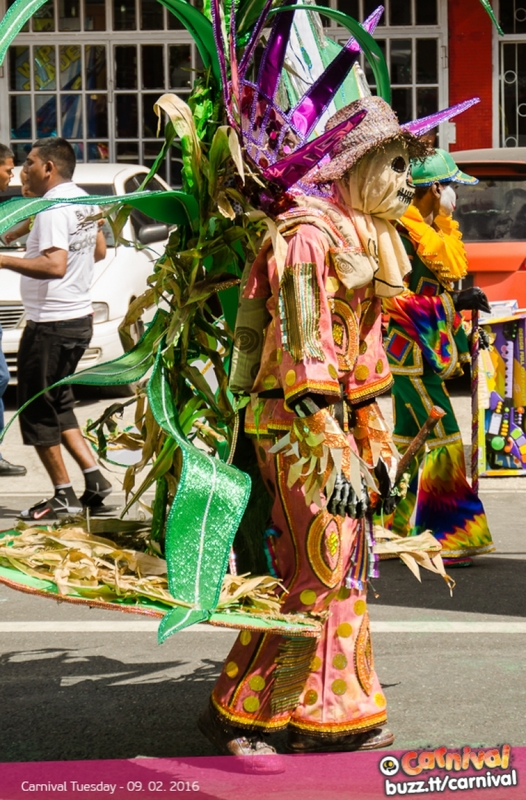 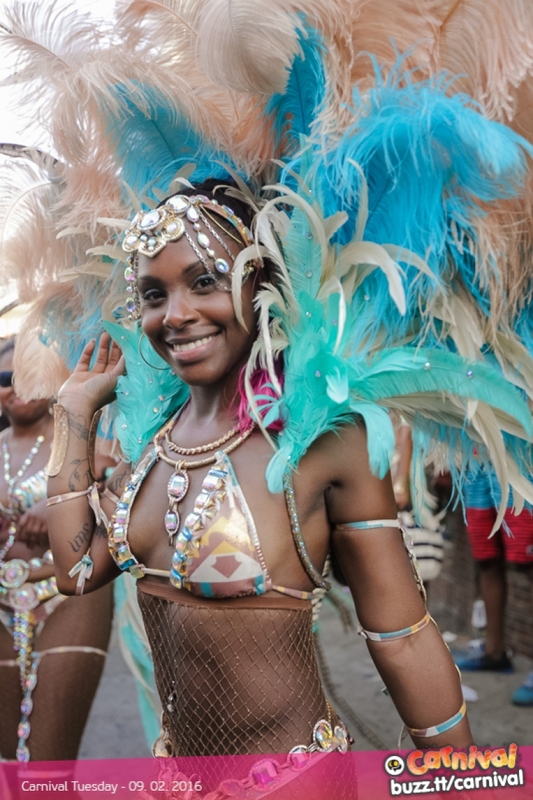 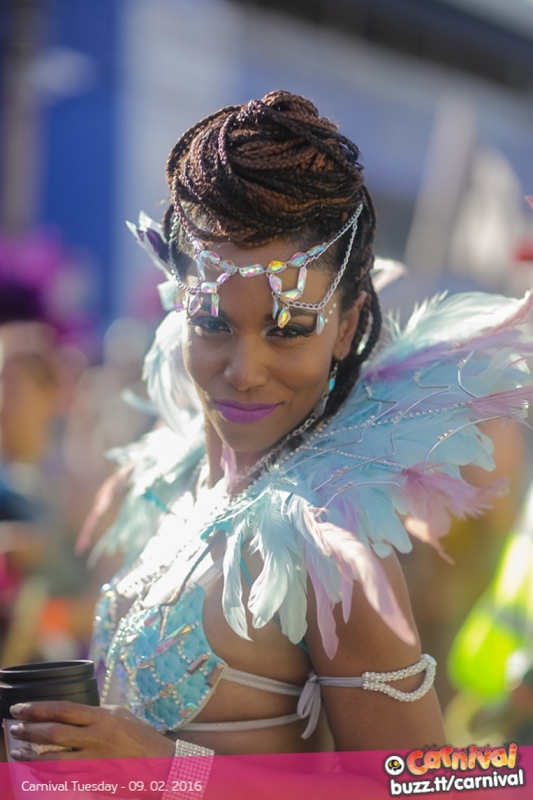 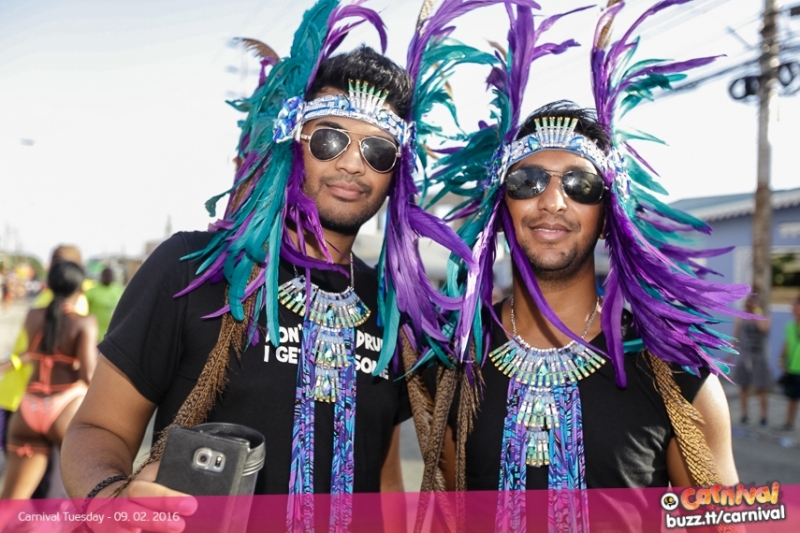 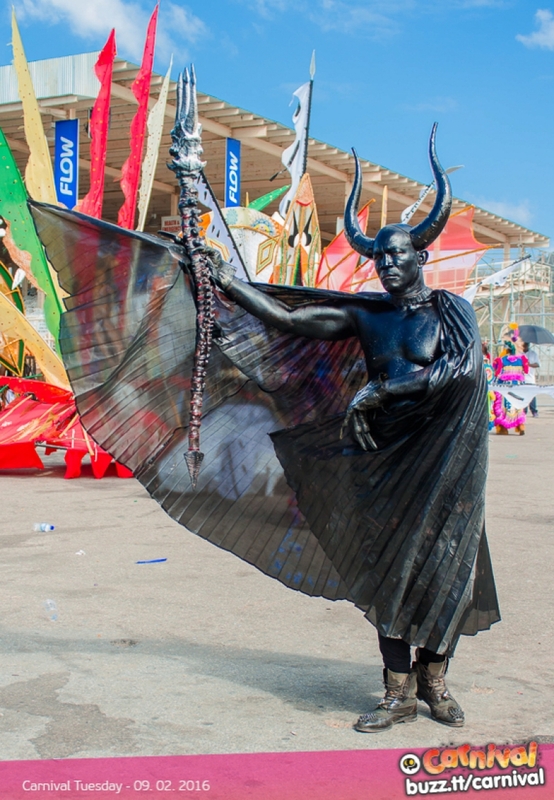 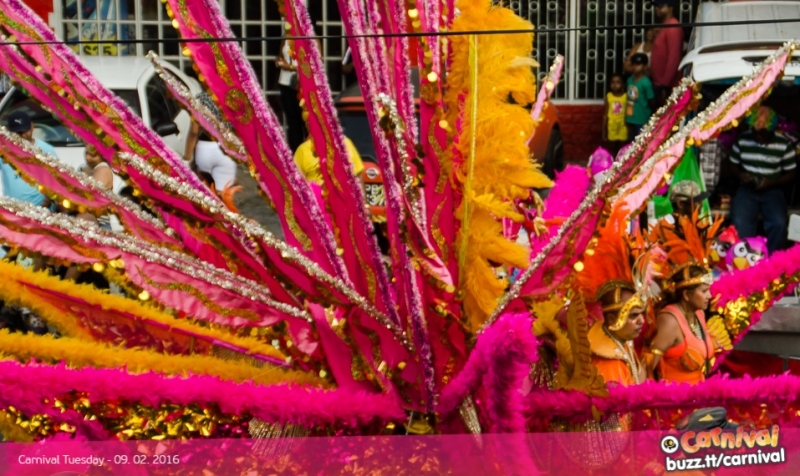 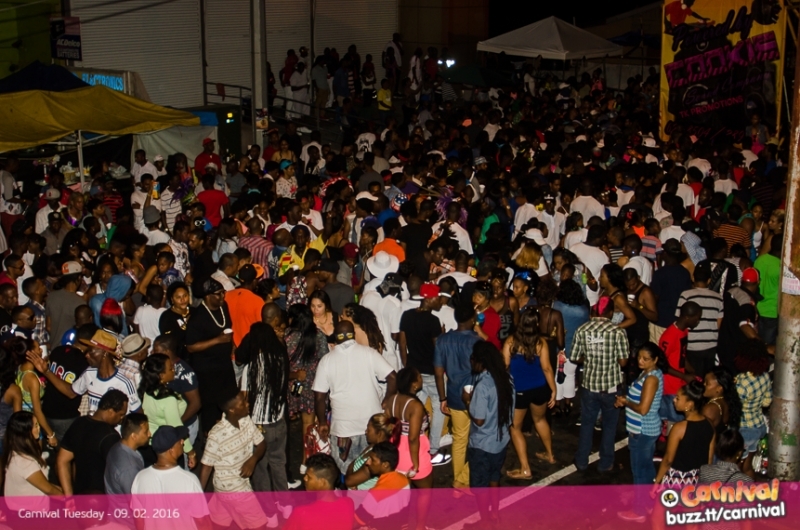 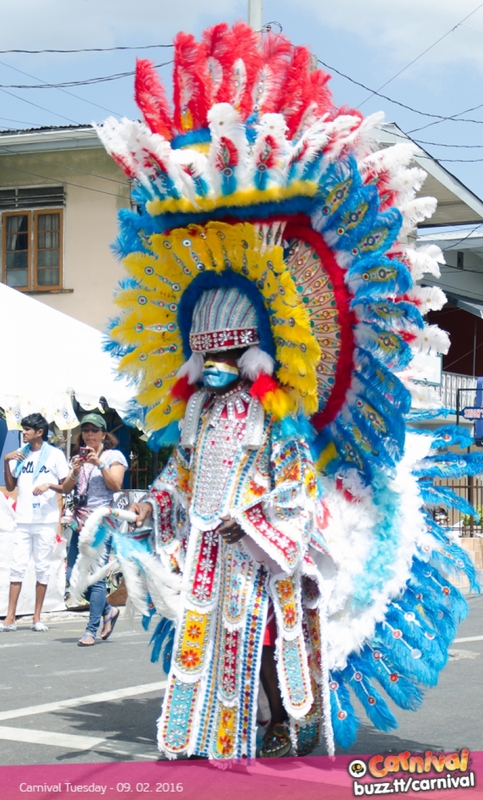 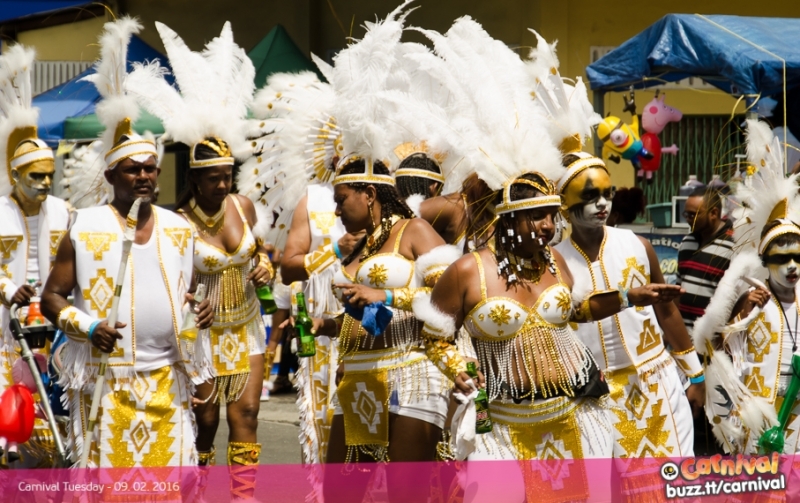 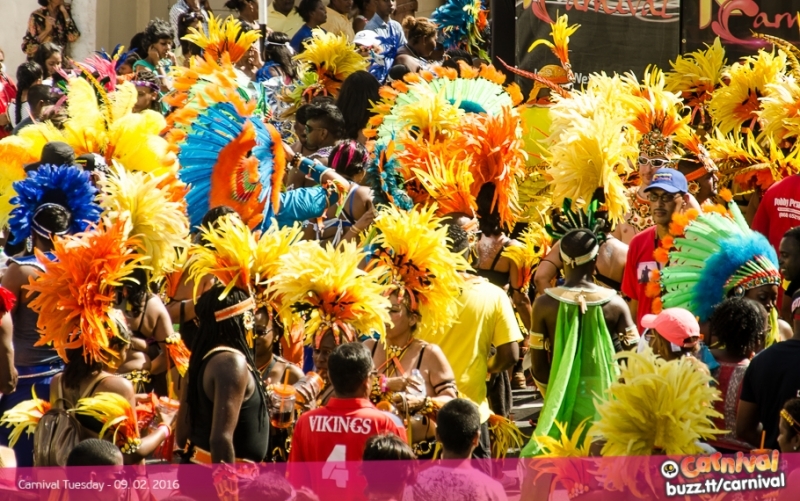 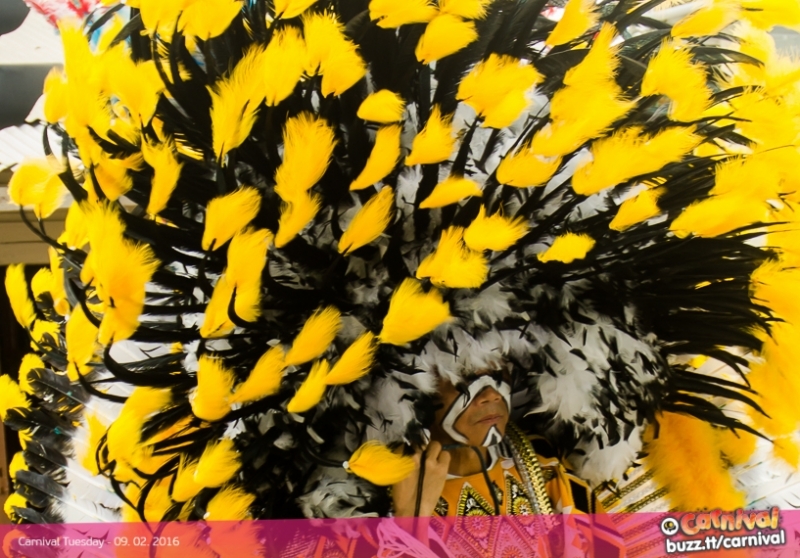 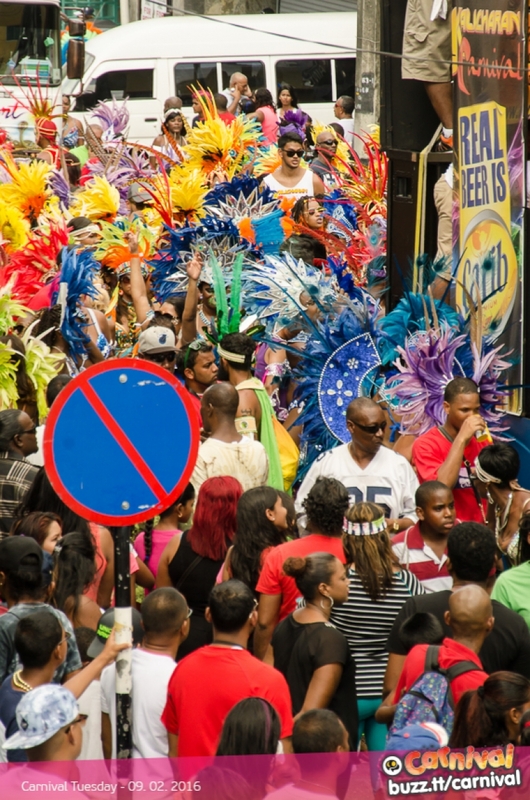 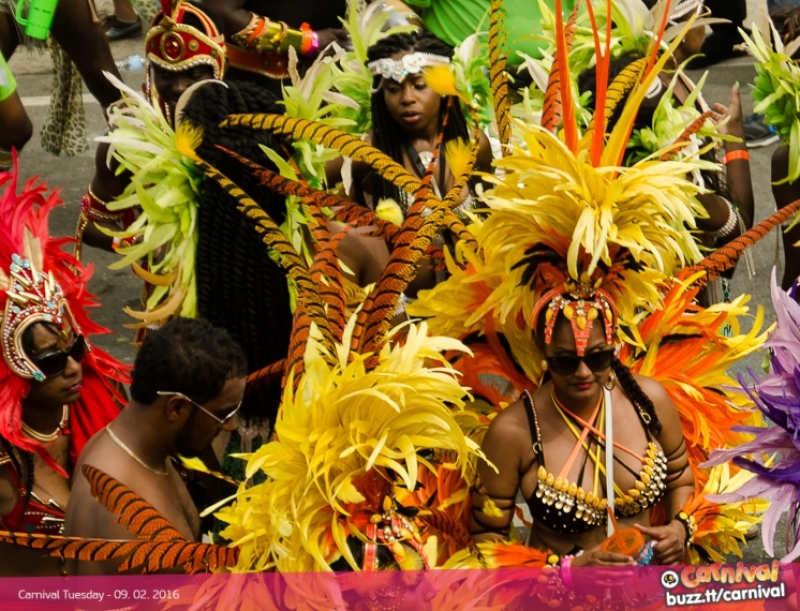 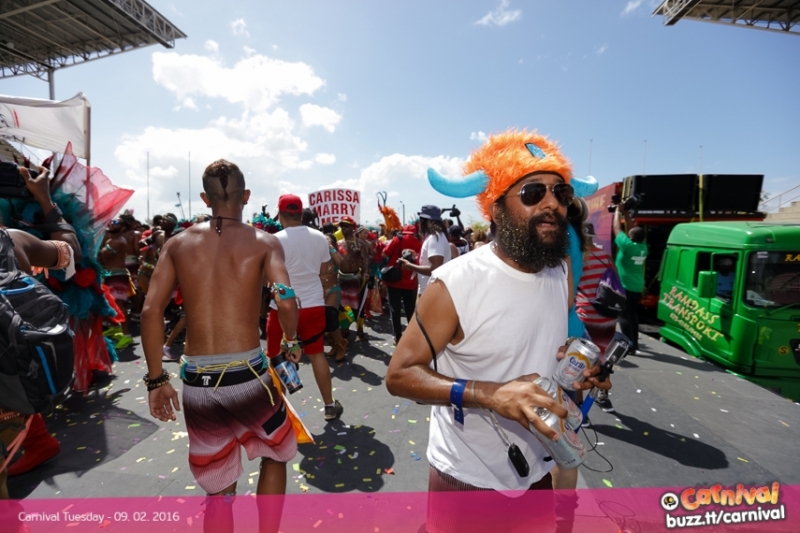 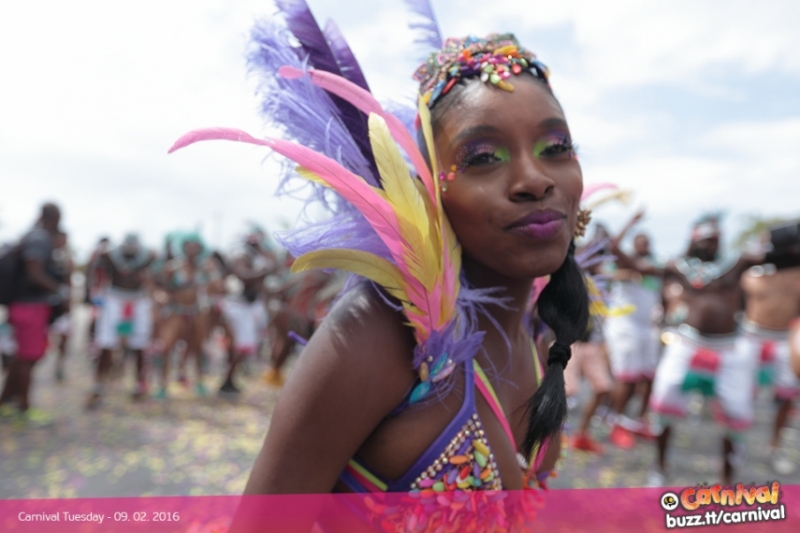 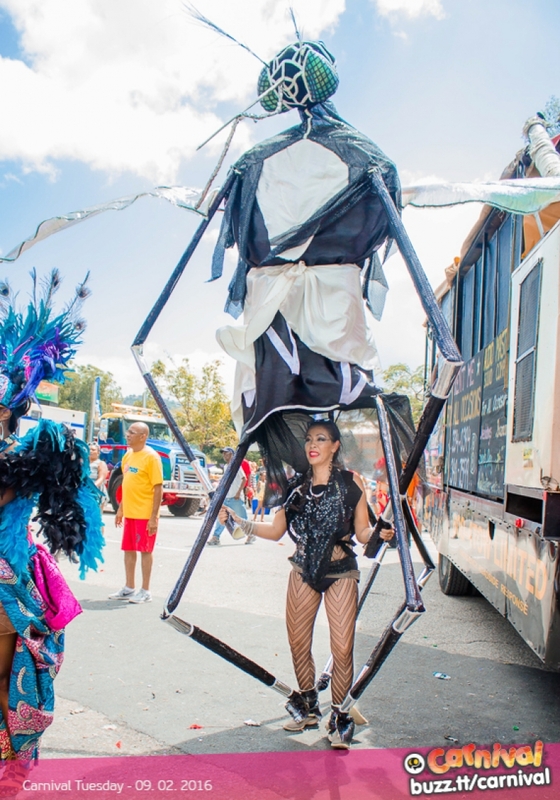 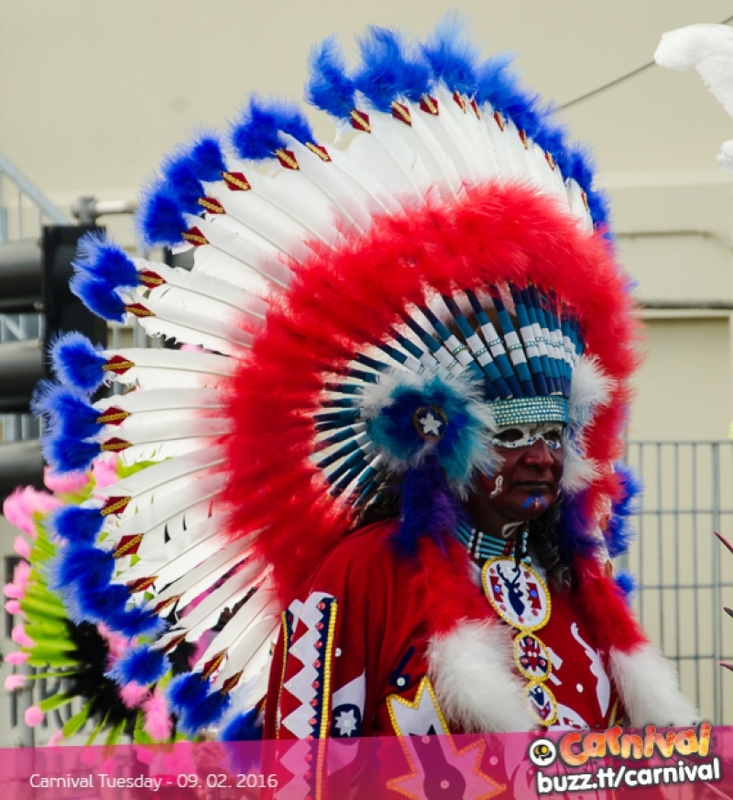 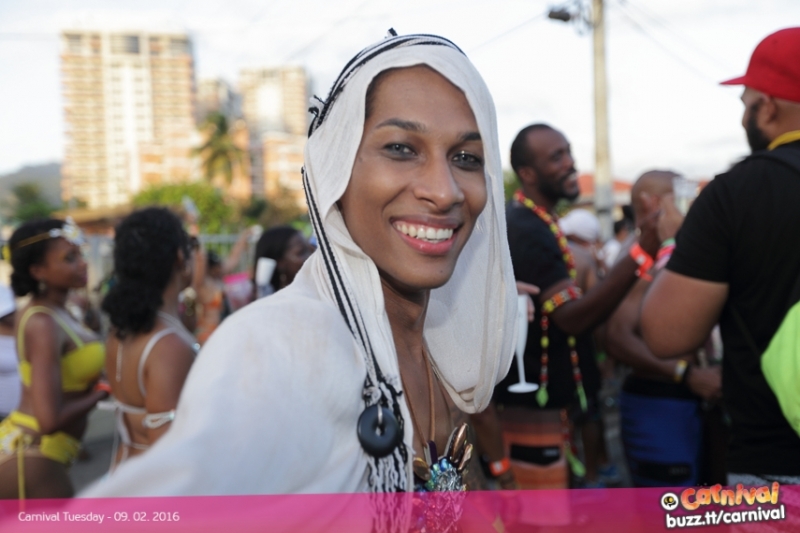 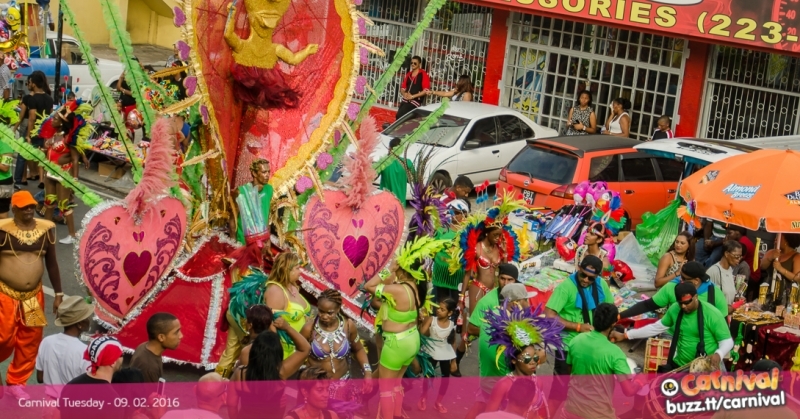 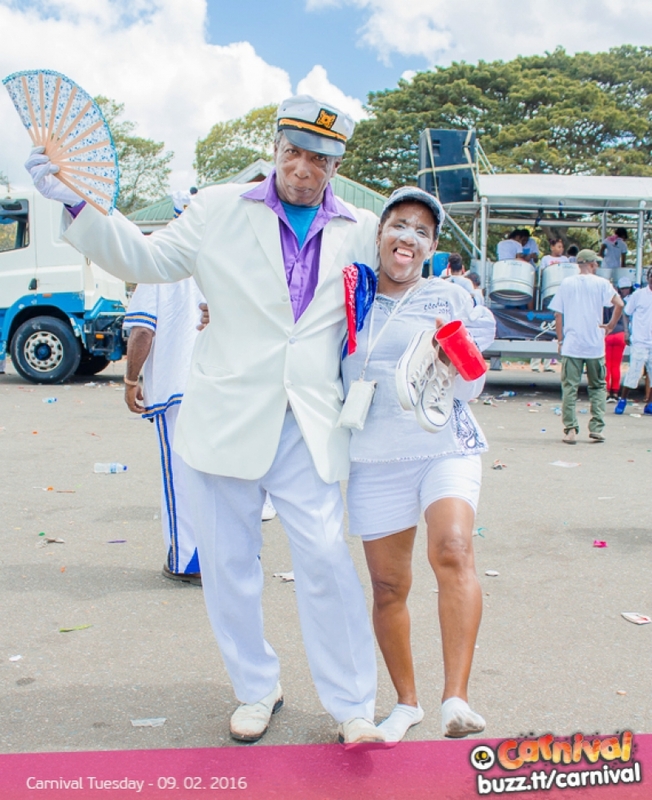 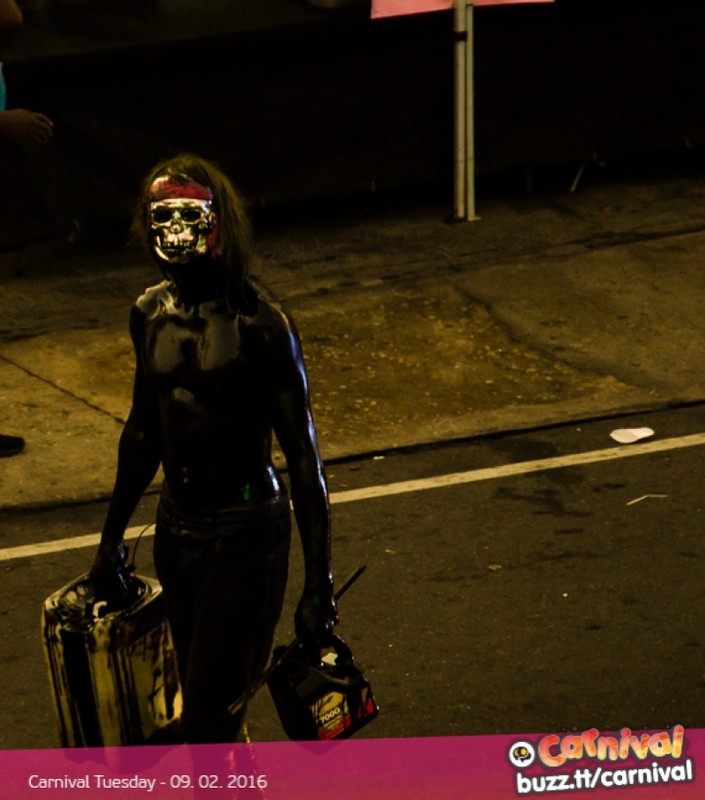 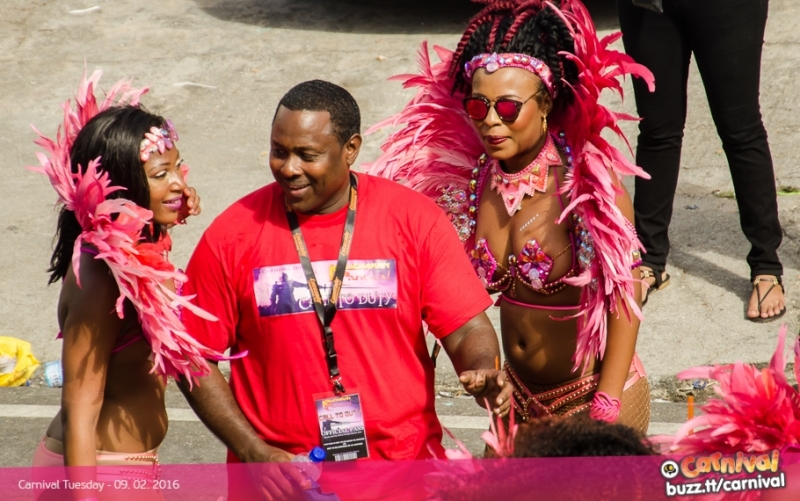 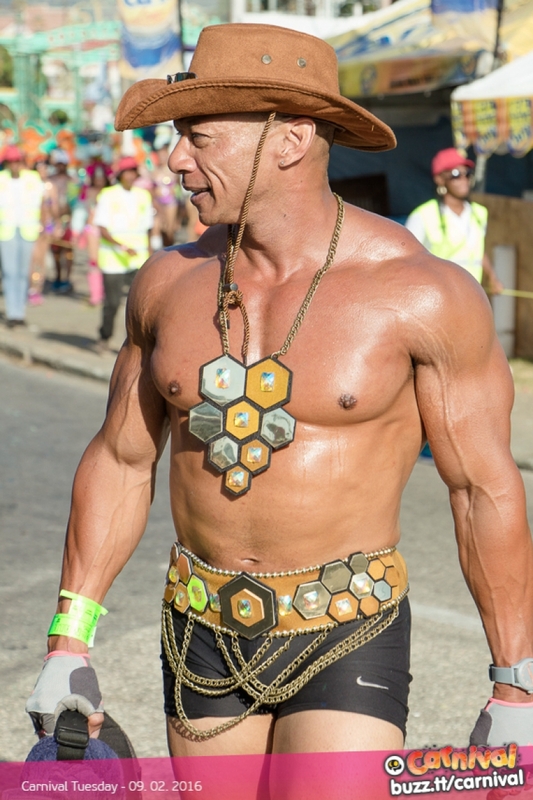 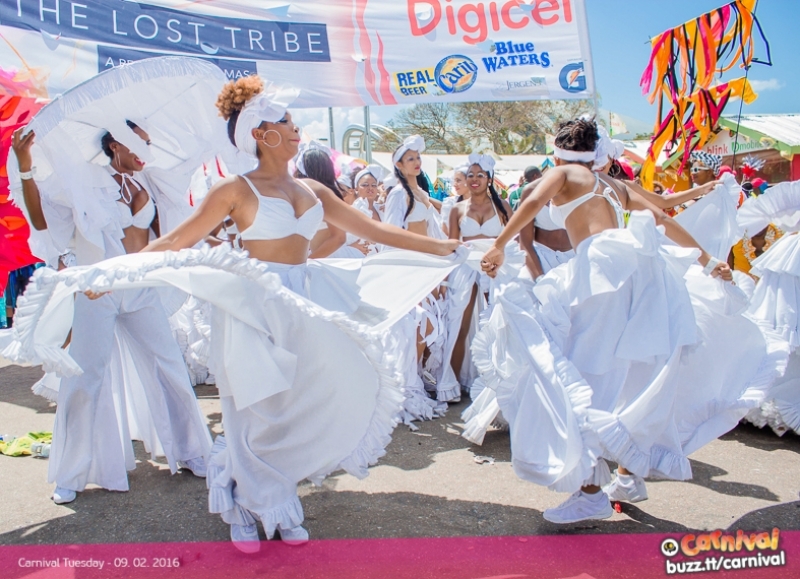 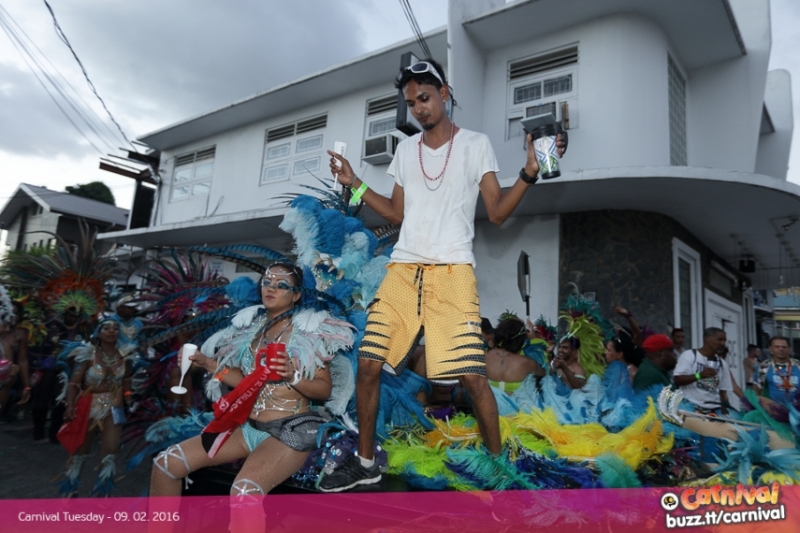 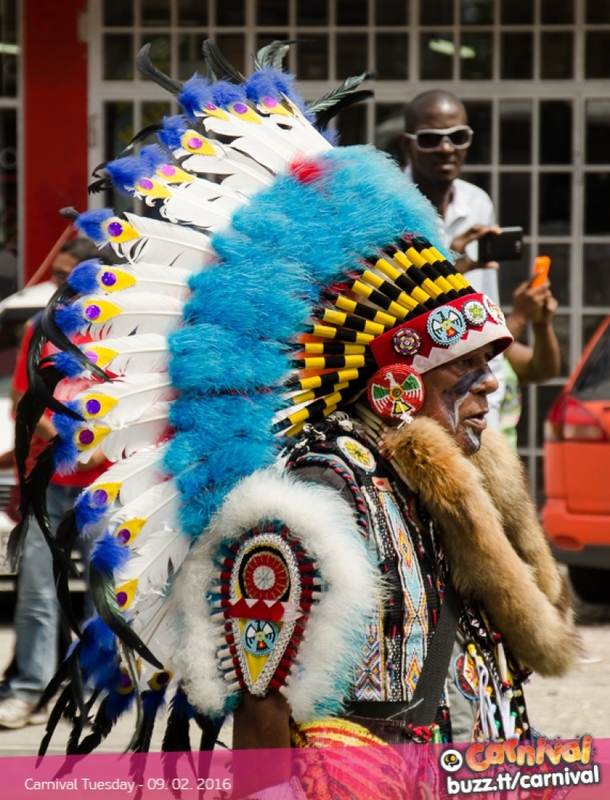 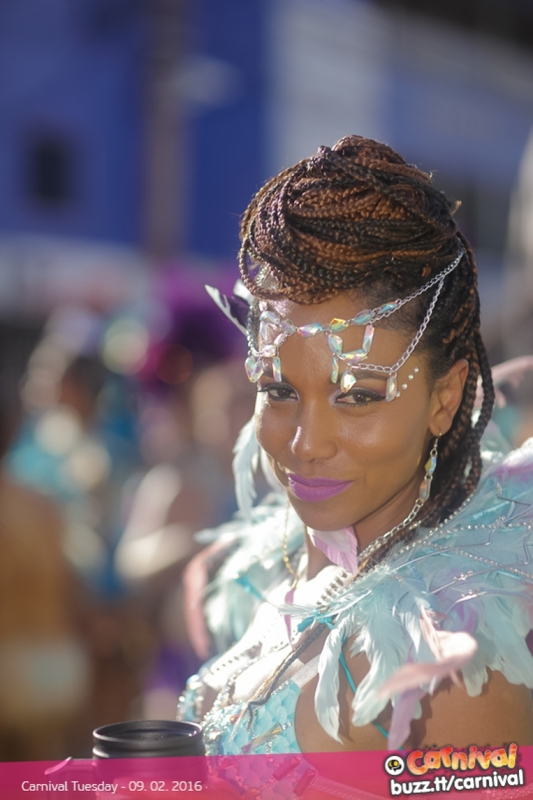 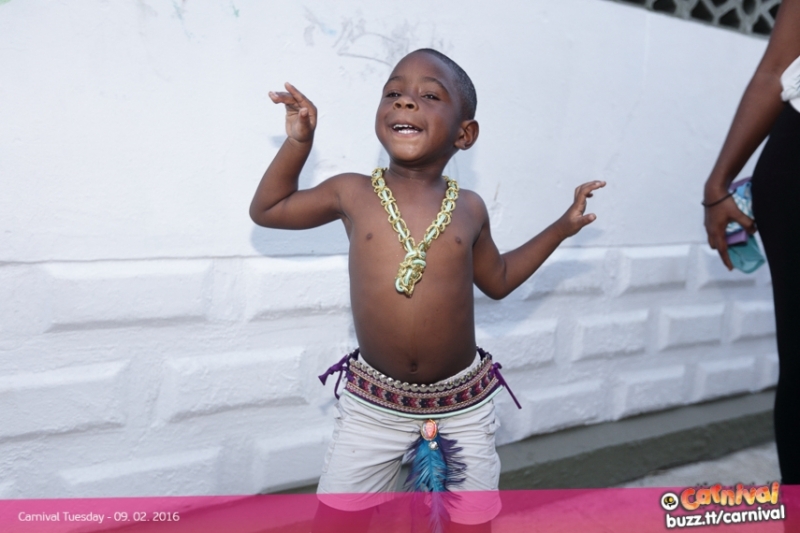 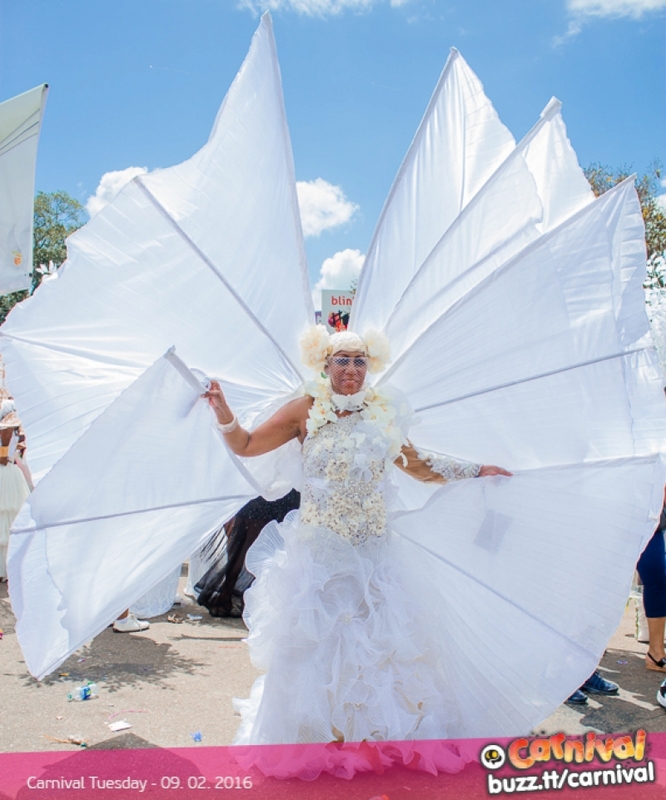 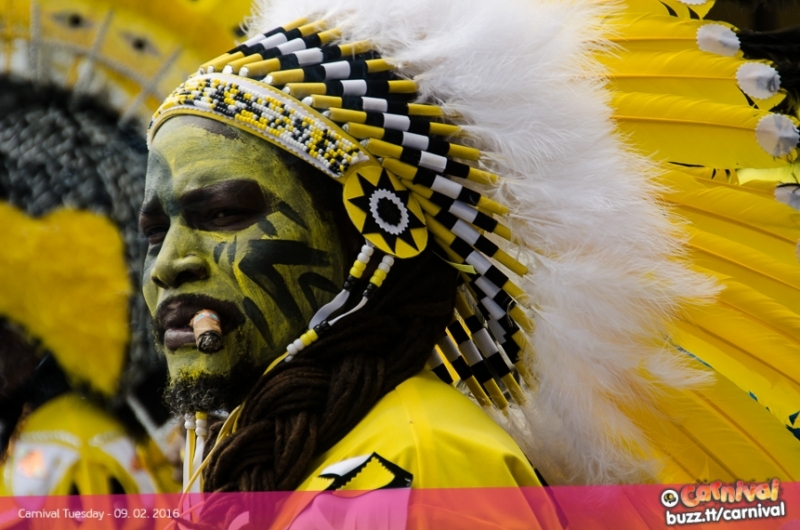 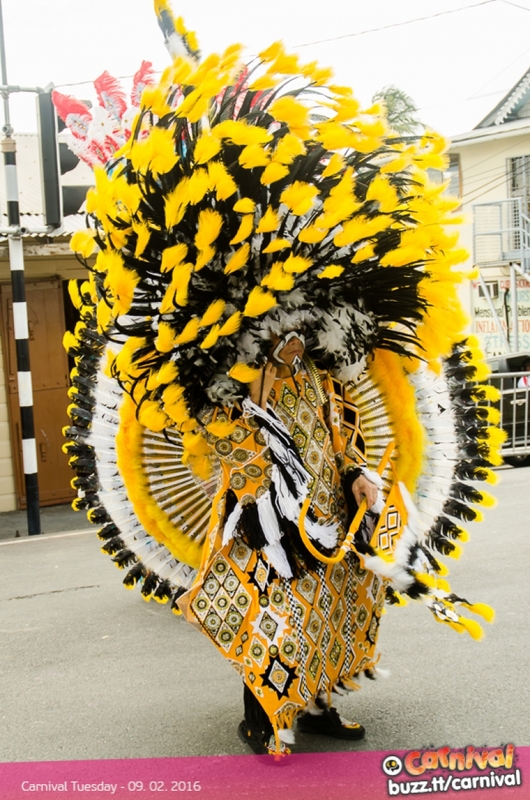 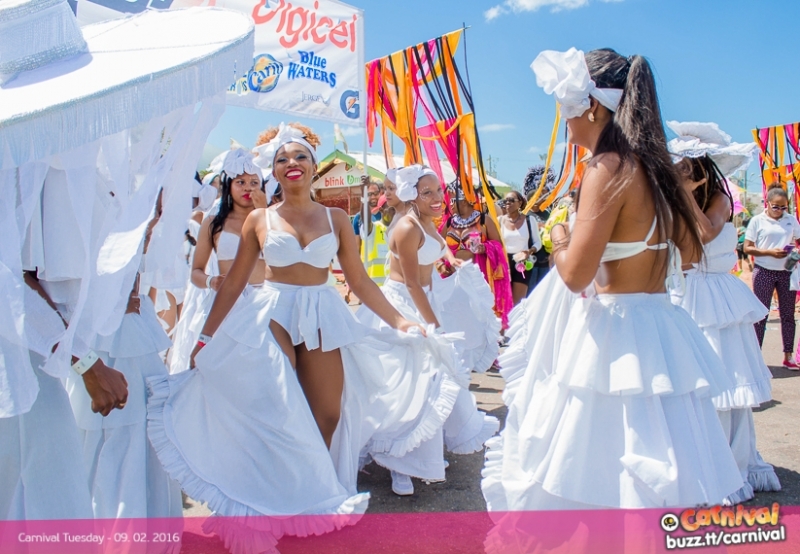 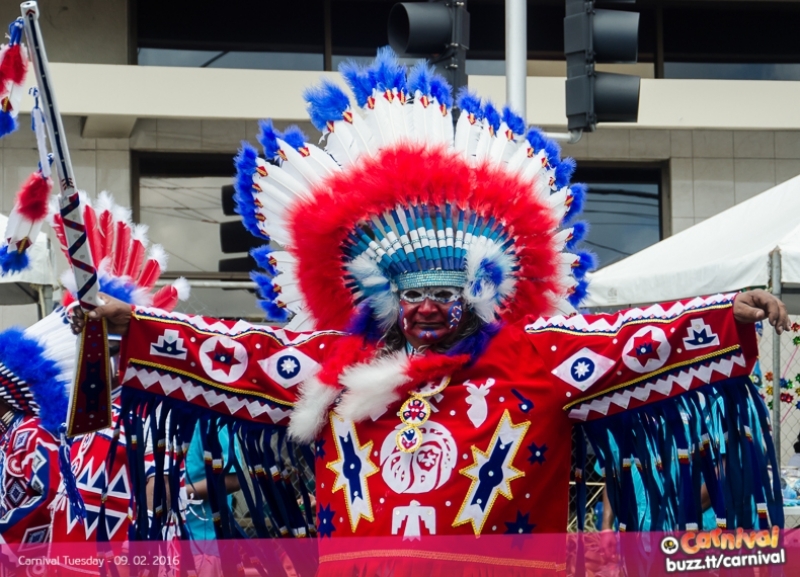 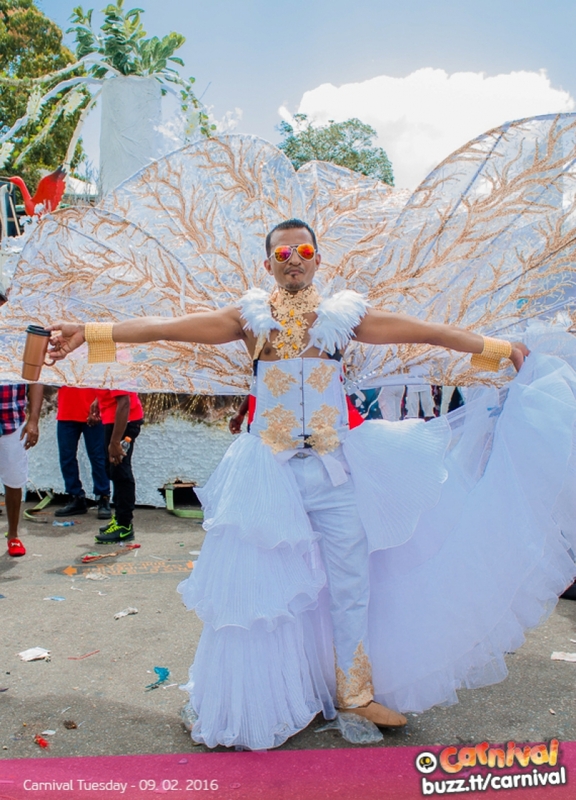 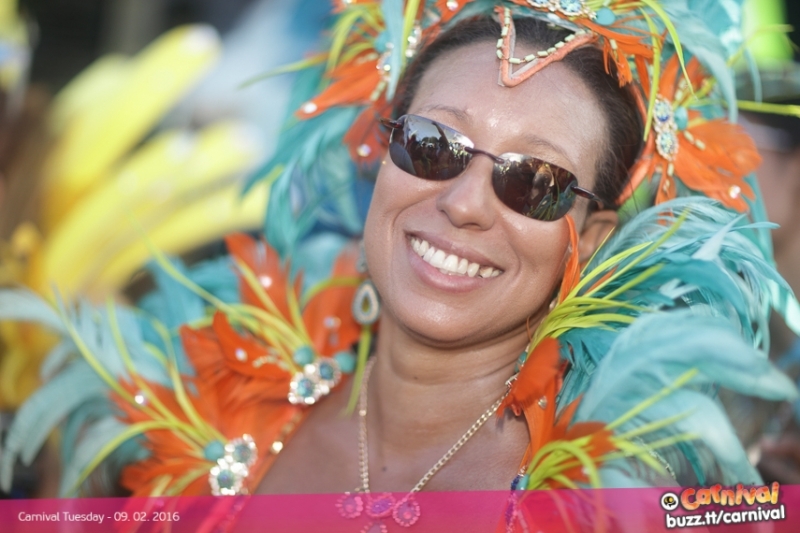 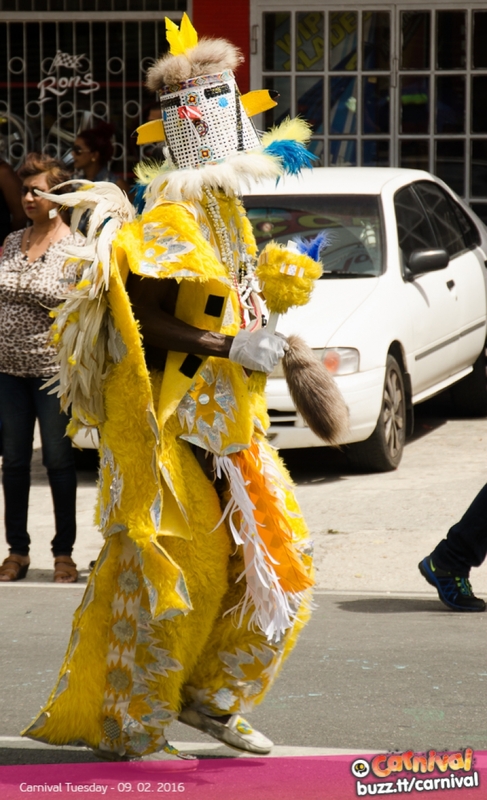 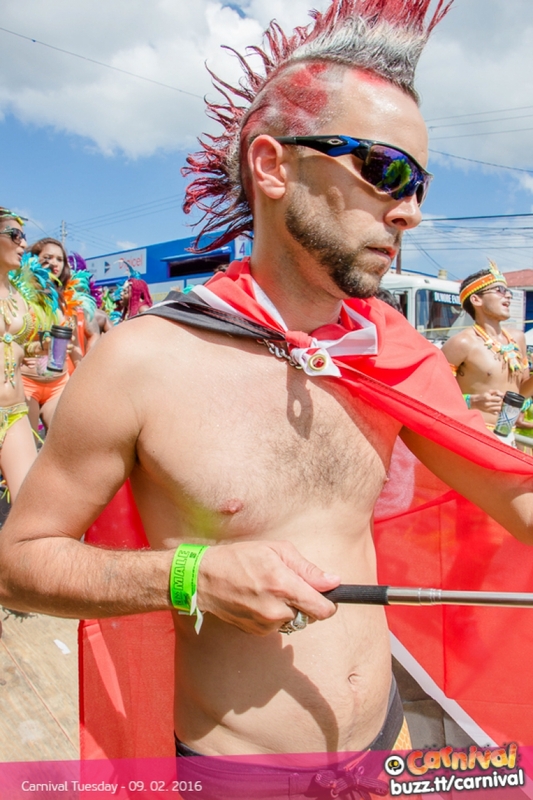 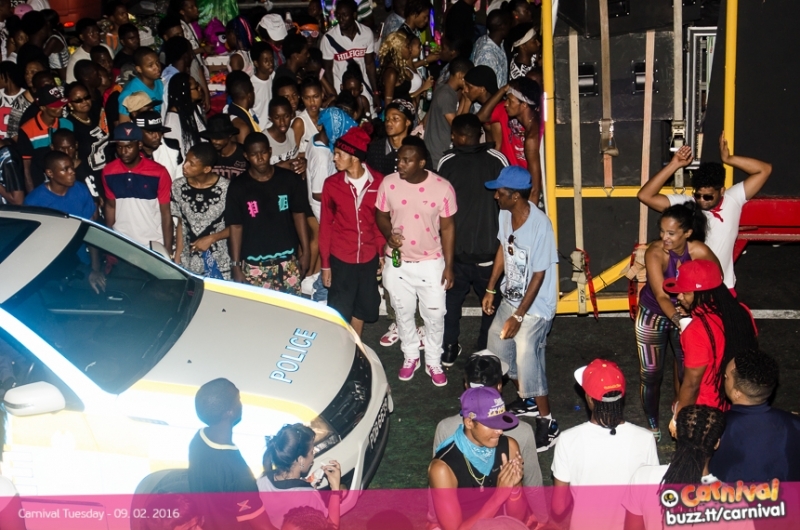 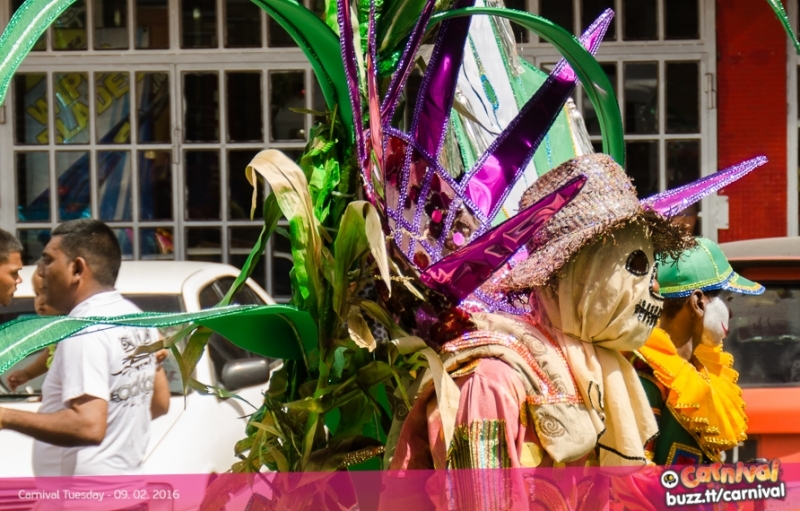 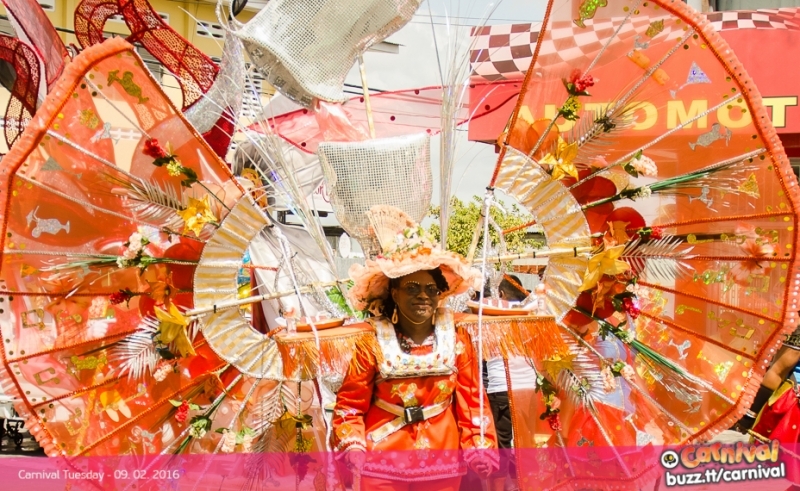 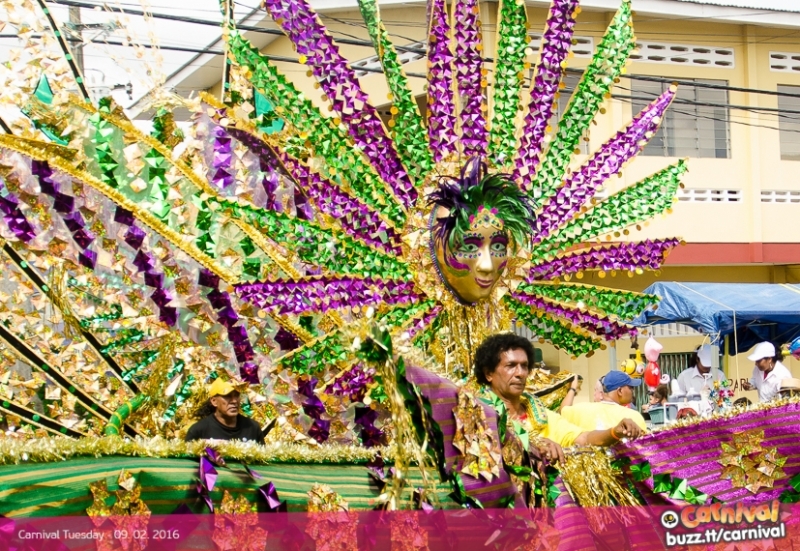 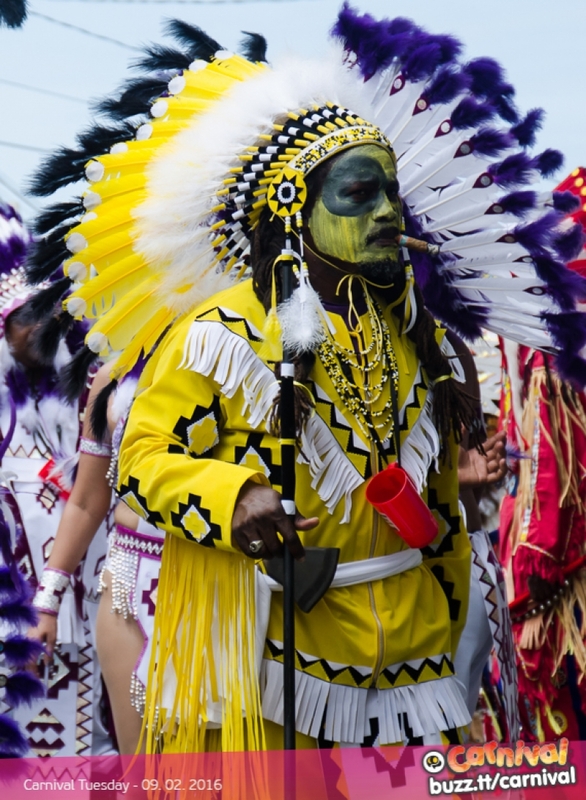 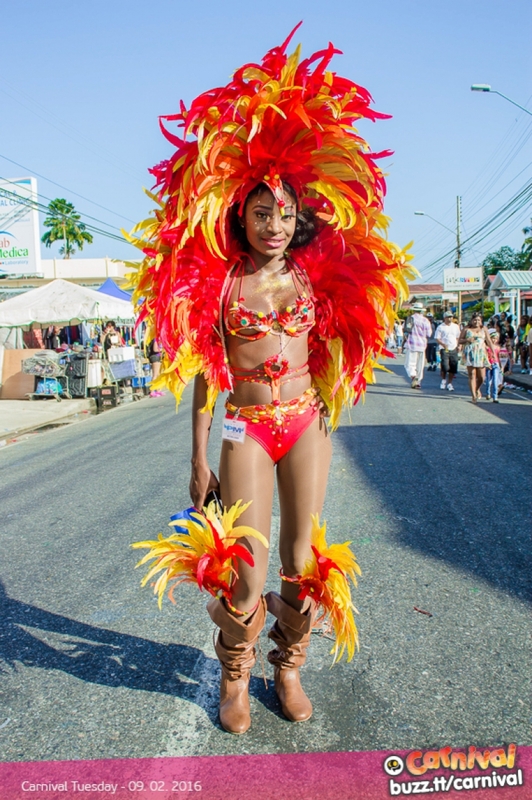 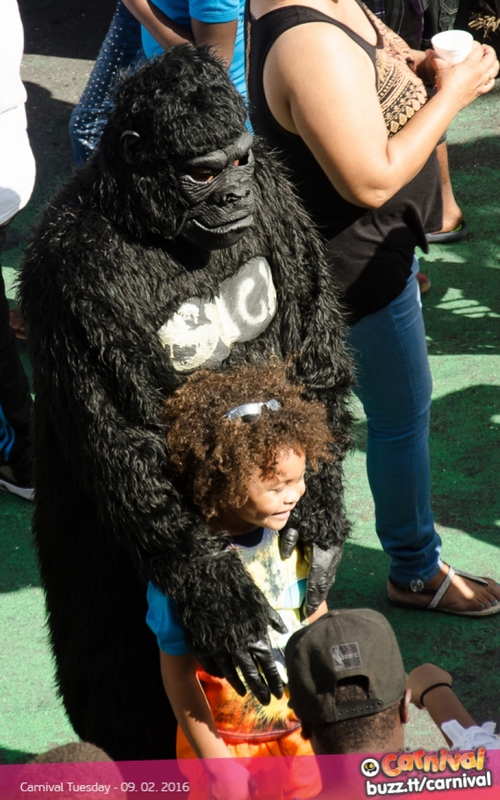 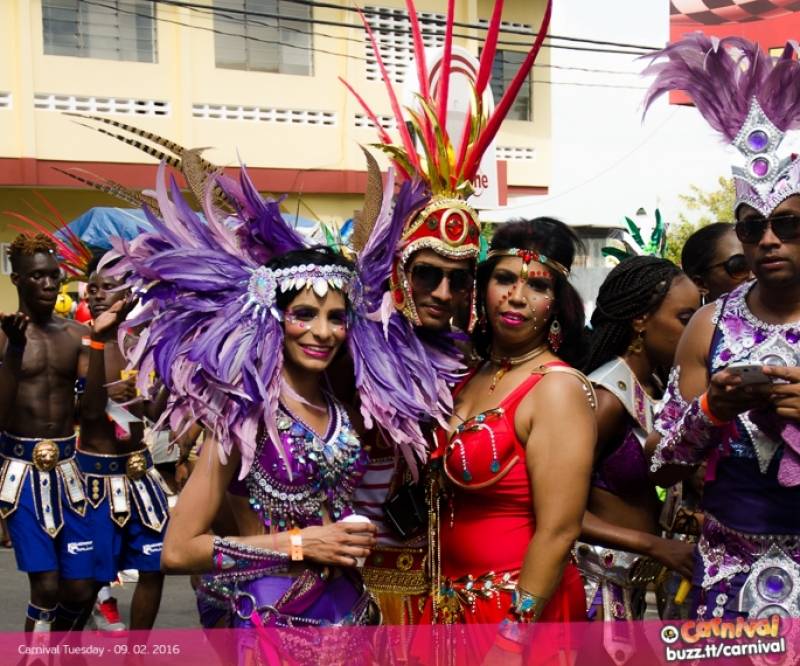 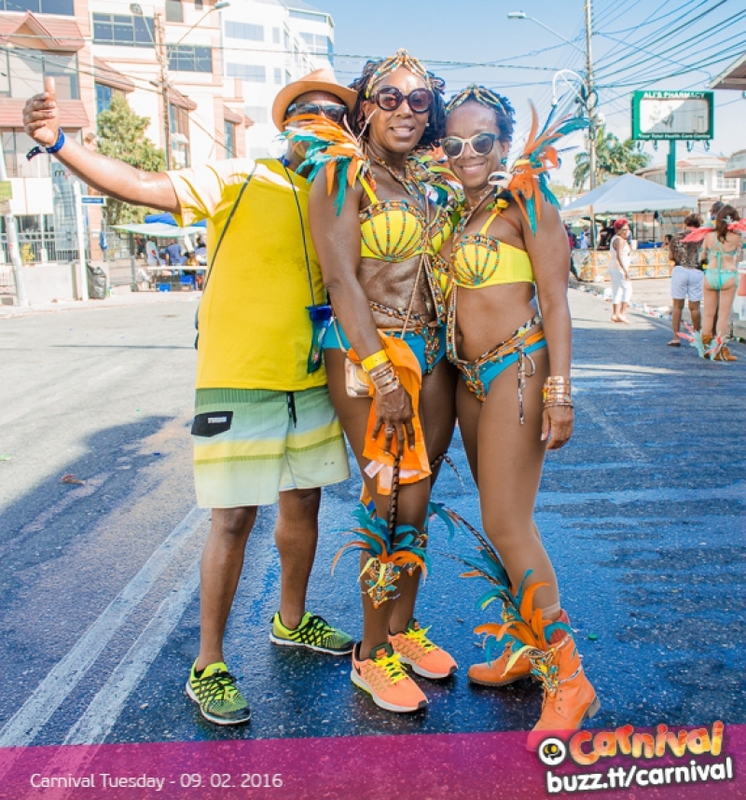 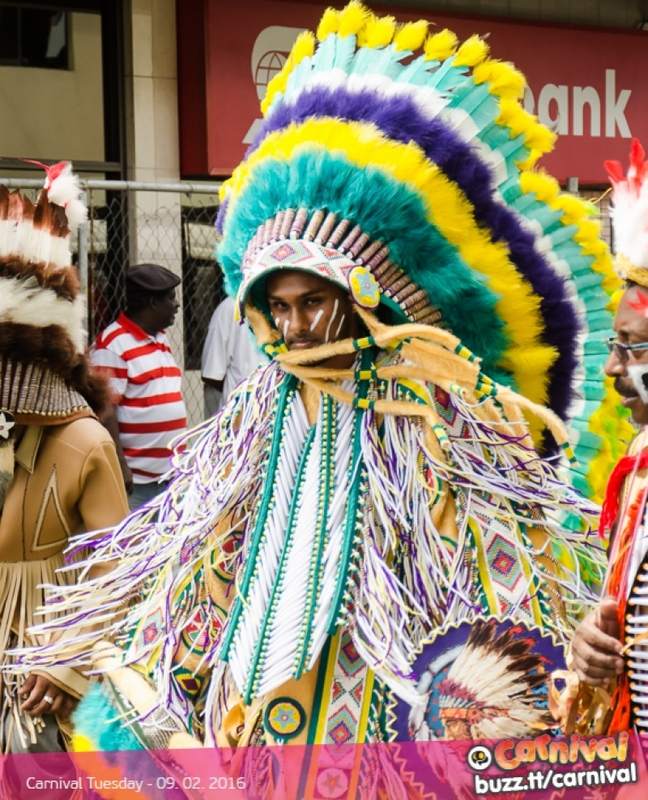 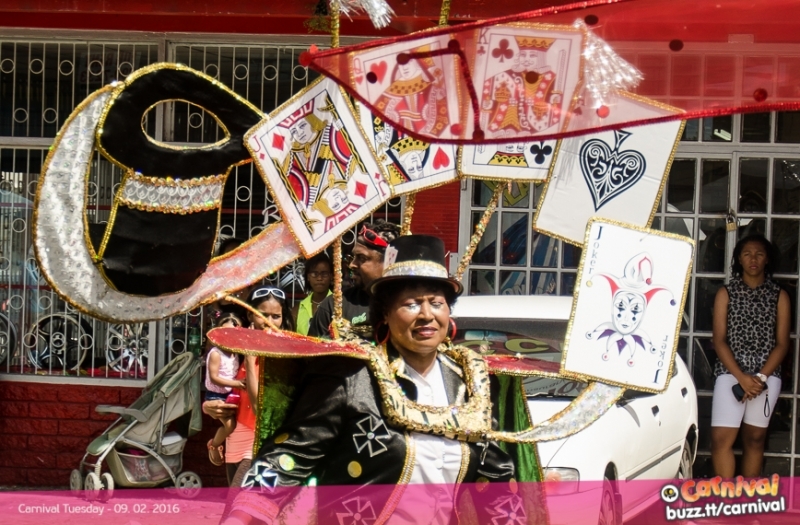 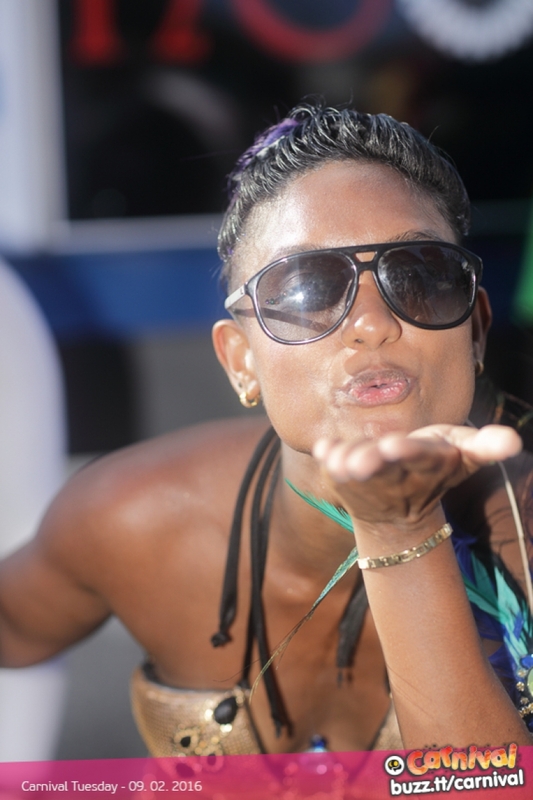 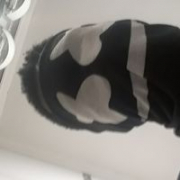 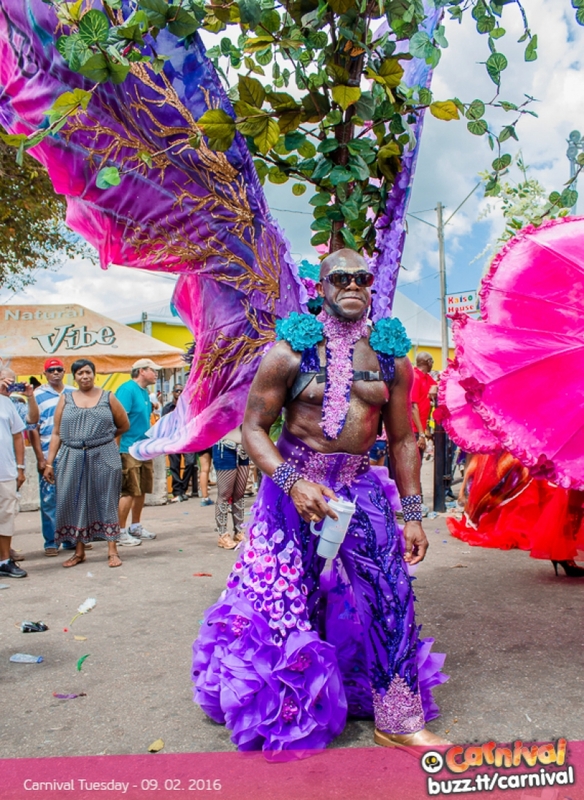 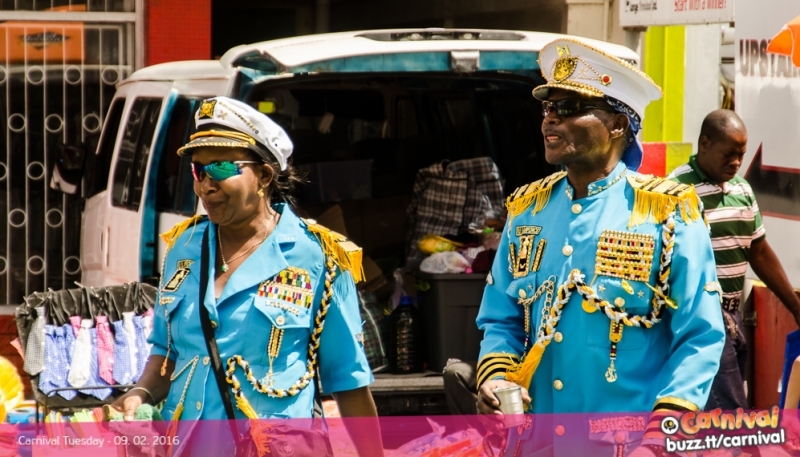 More Carnival Tuesday Pictures! 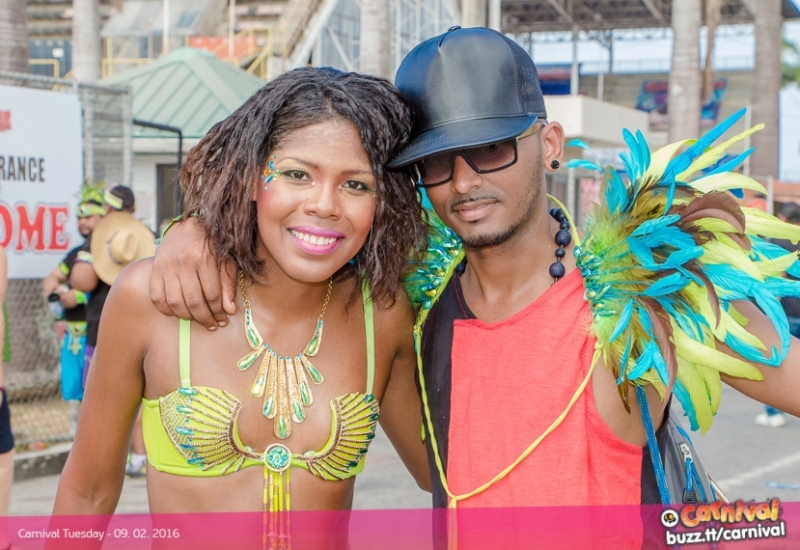 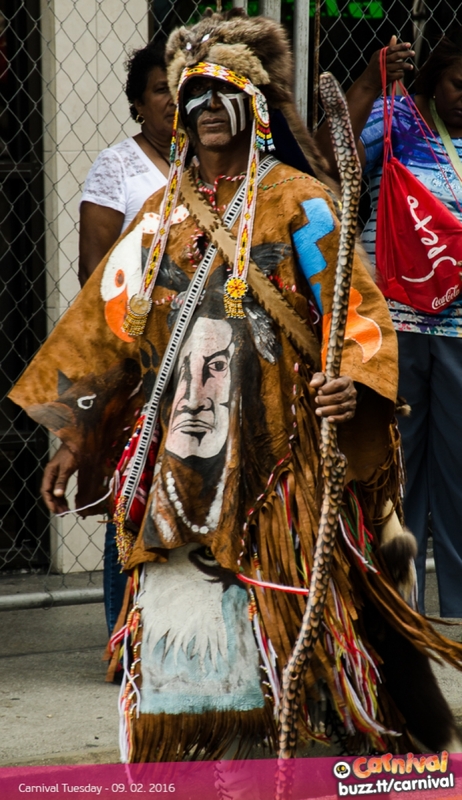 South Trinidad, you guys were looking good too!